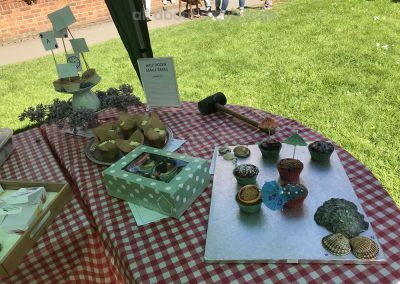 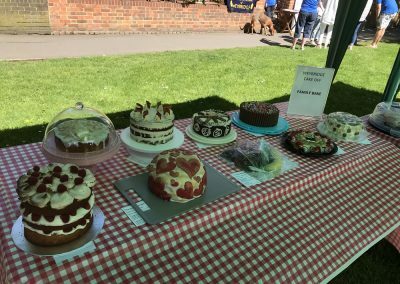 The Great Cake Off & Artisan Food & Craft Market in April 2017 was a great success, with an amazing 73 entries in the baking competition! 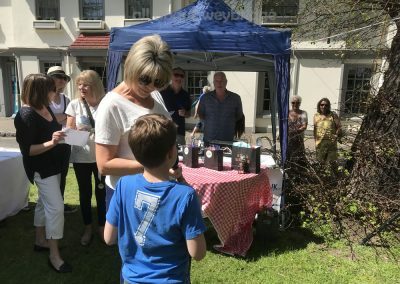 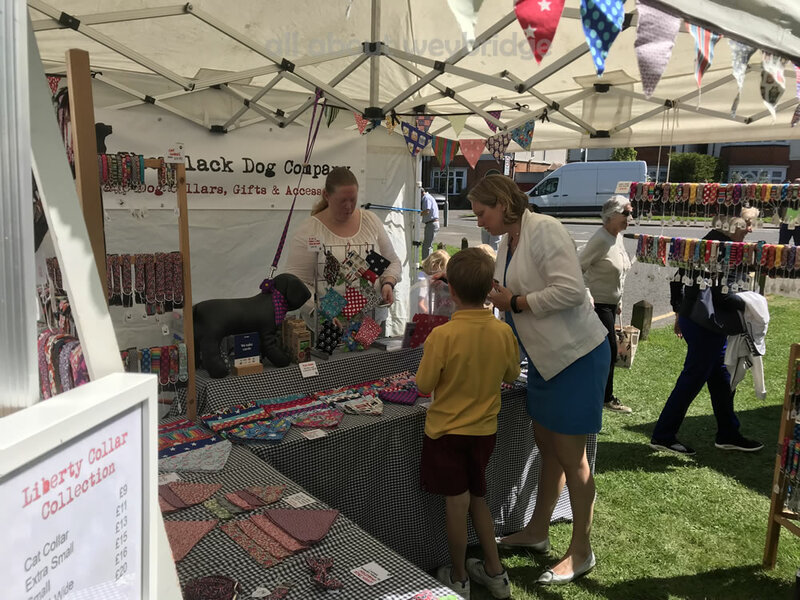 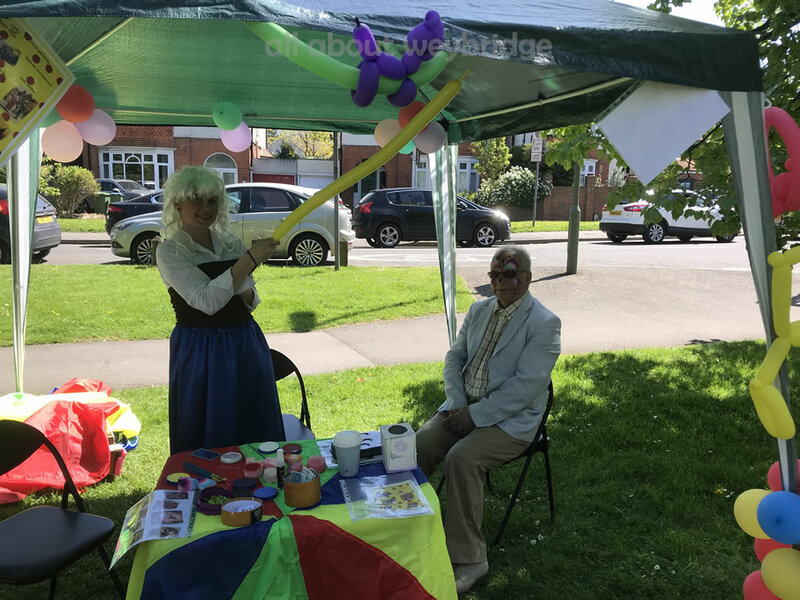 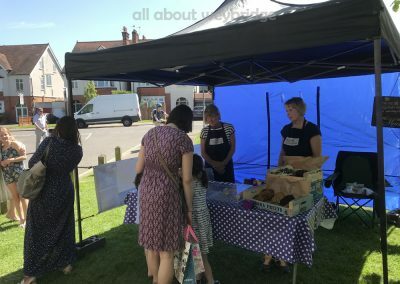 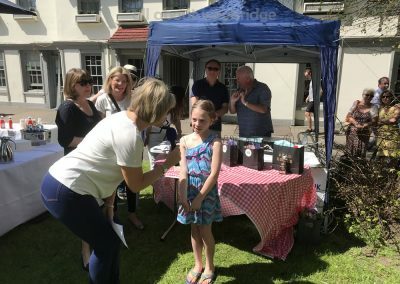 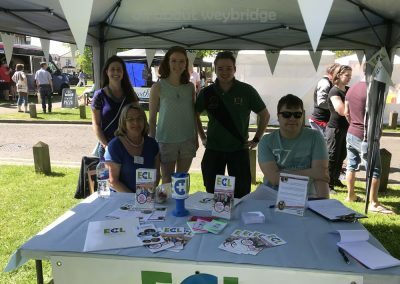 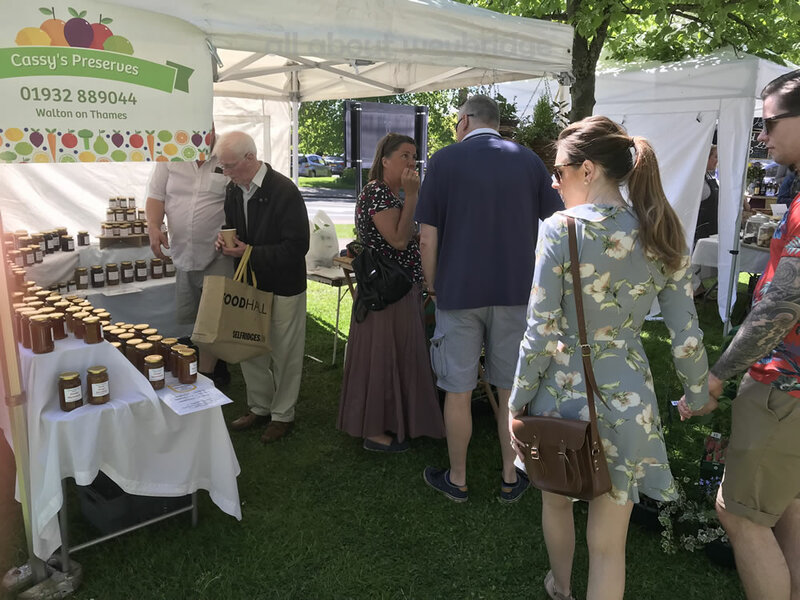 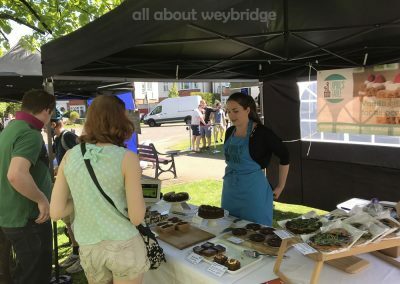 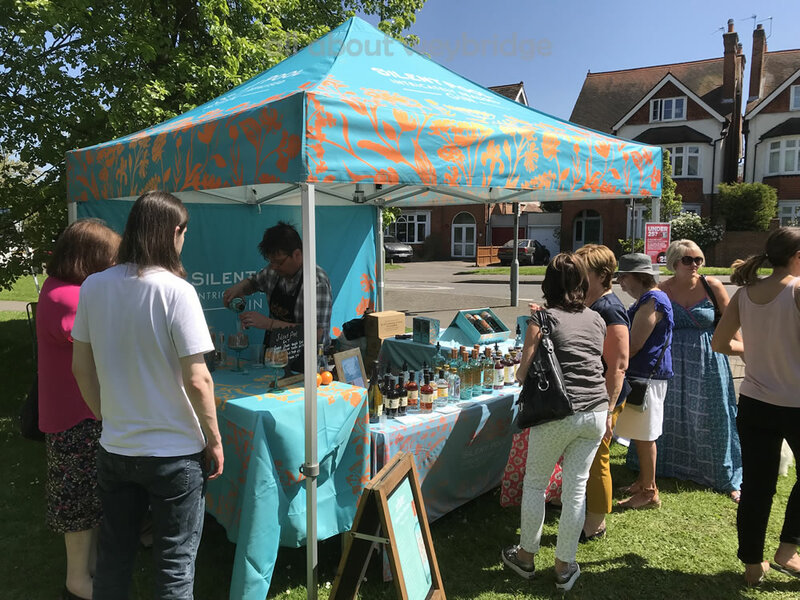 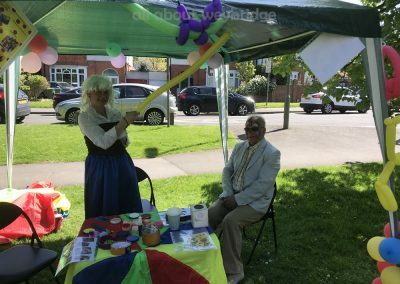 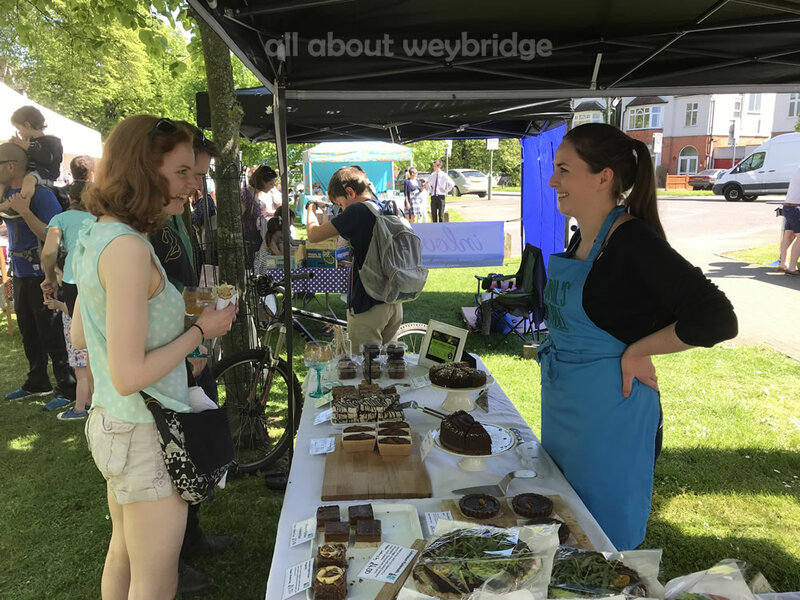 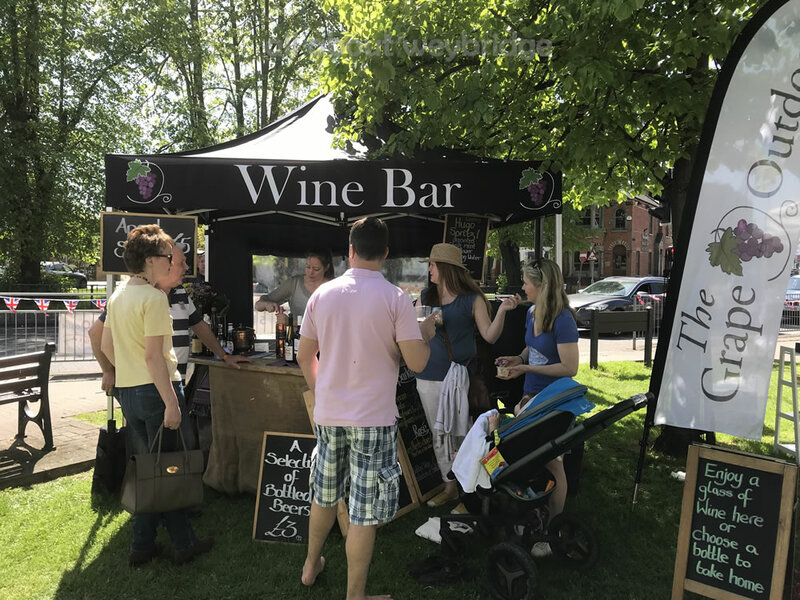 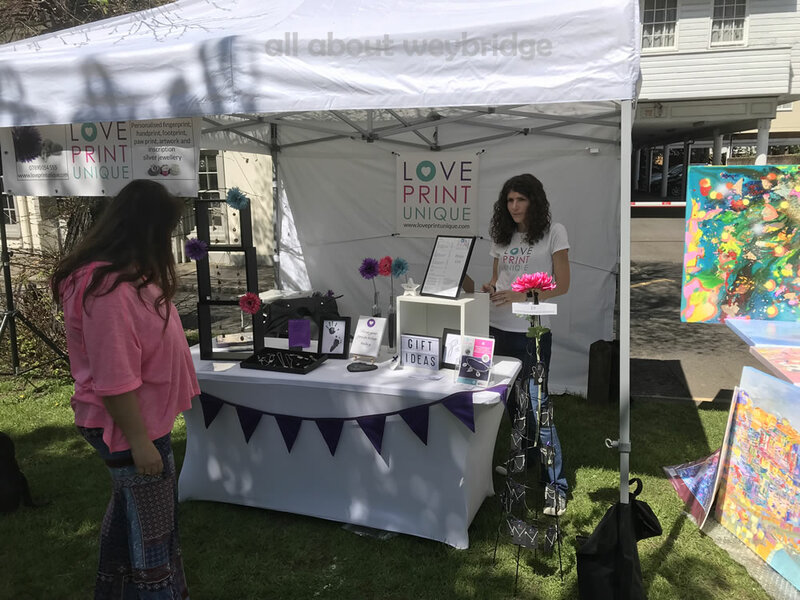 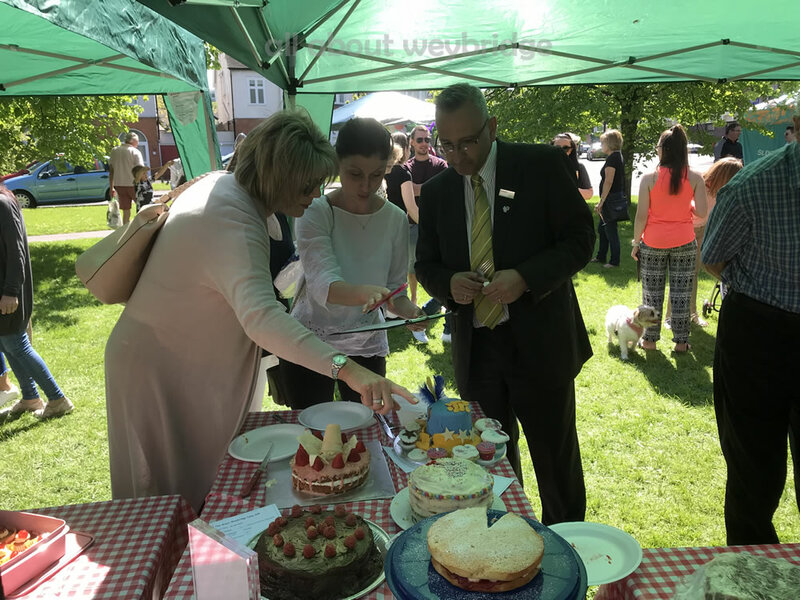 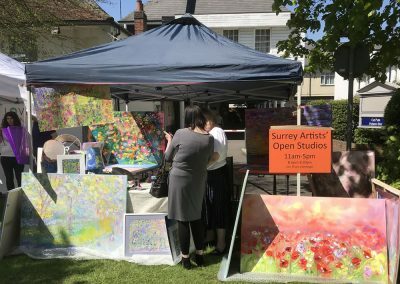 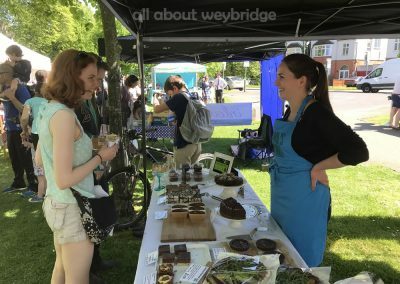 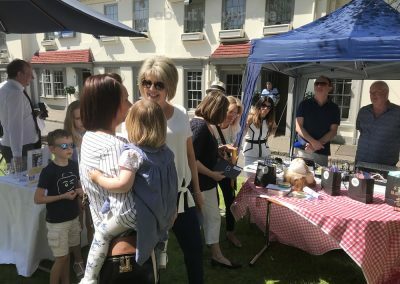 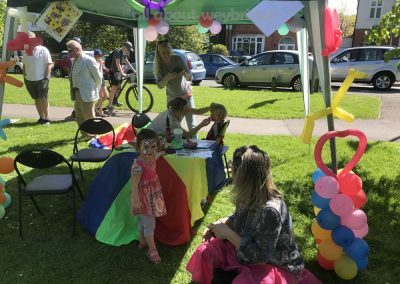 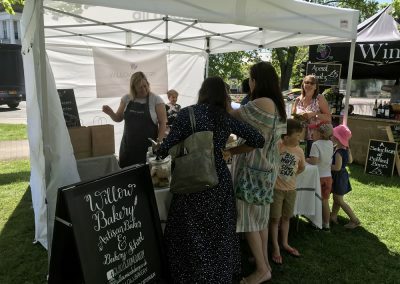 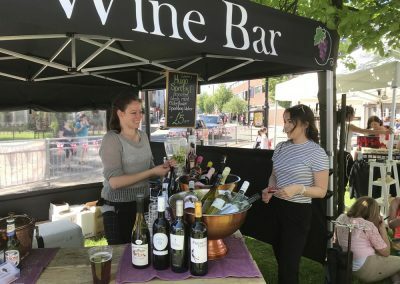 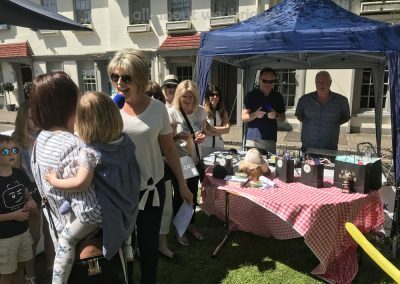 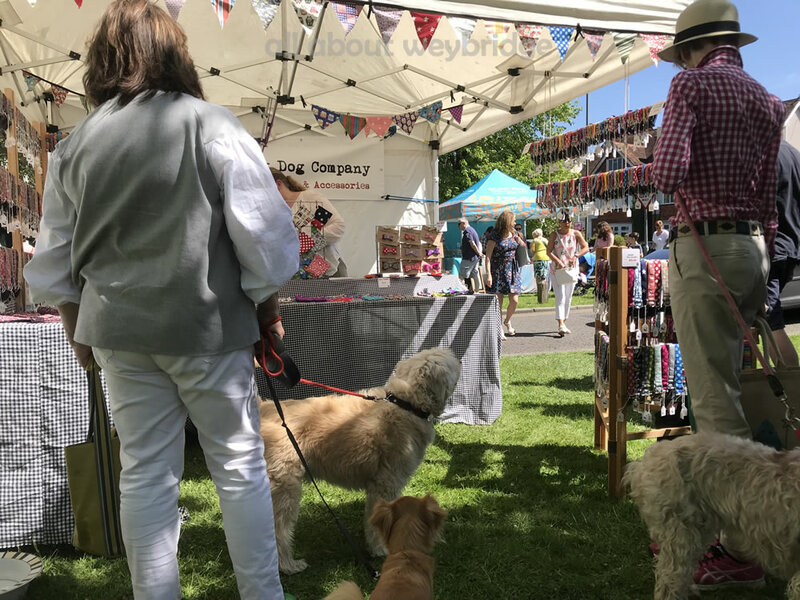 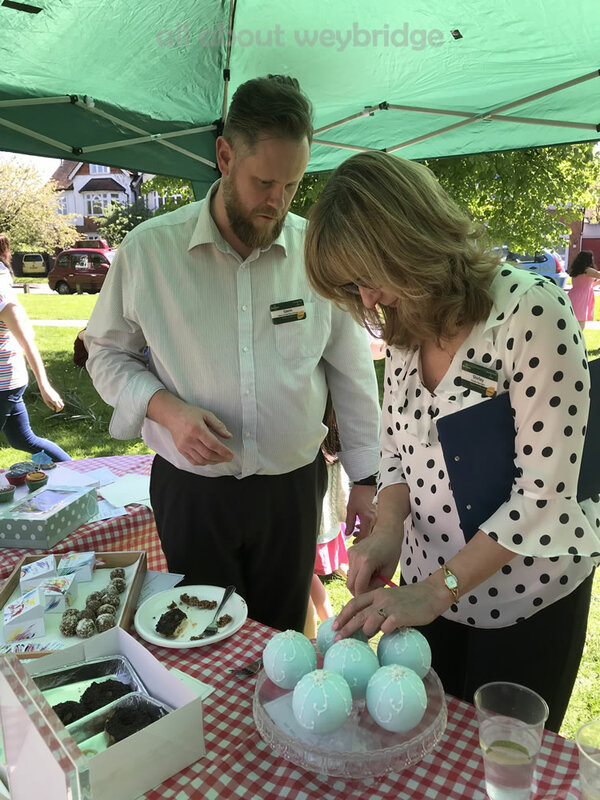 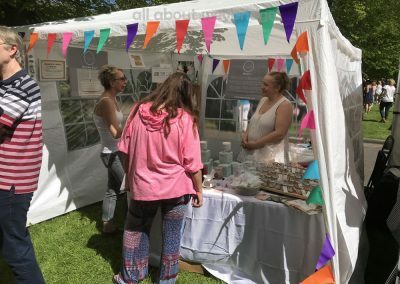 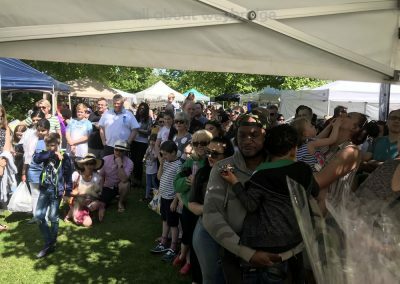 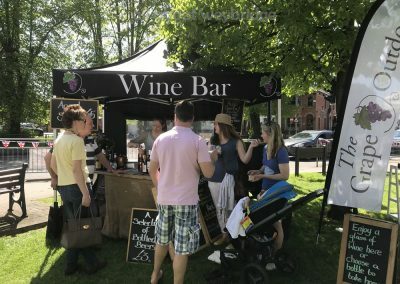 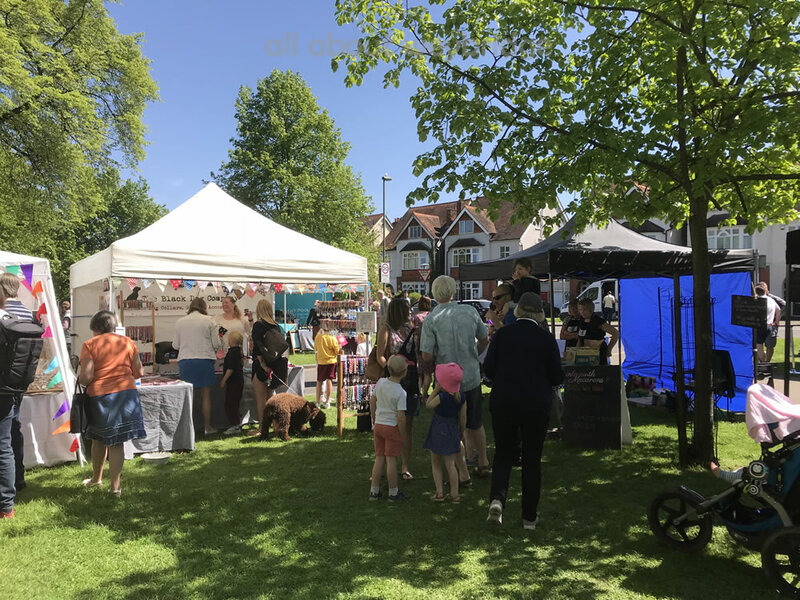 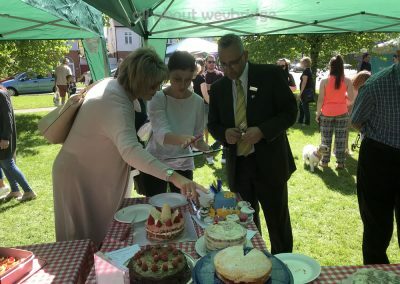 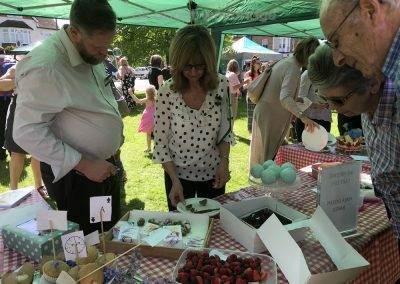 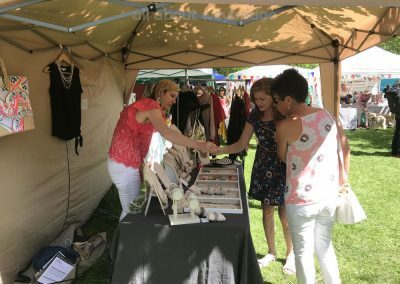 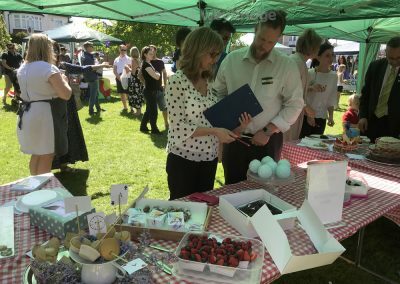 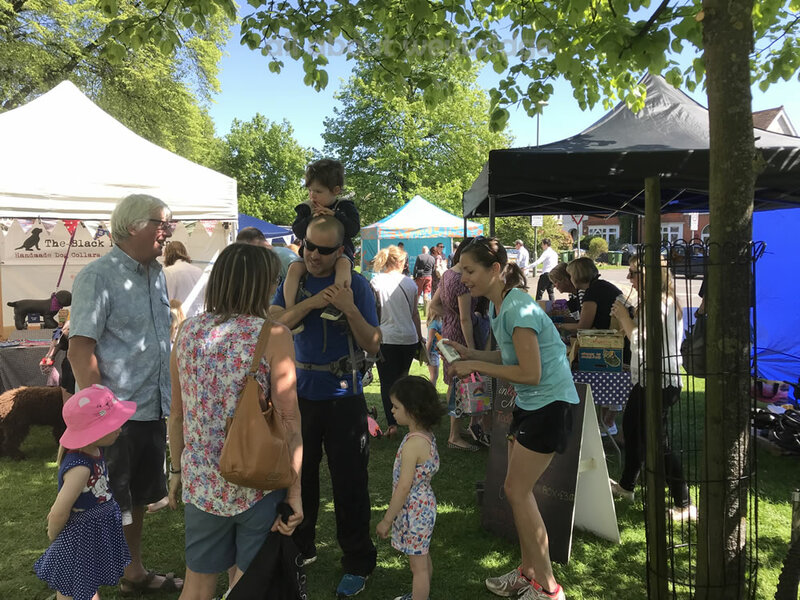 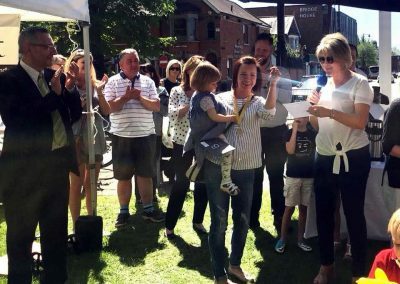 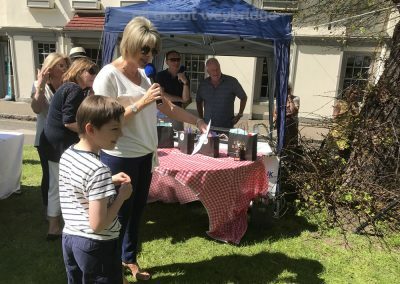 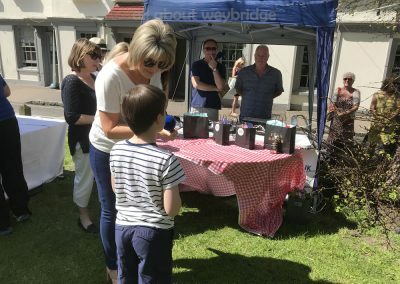 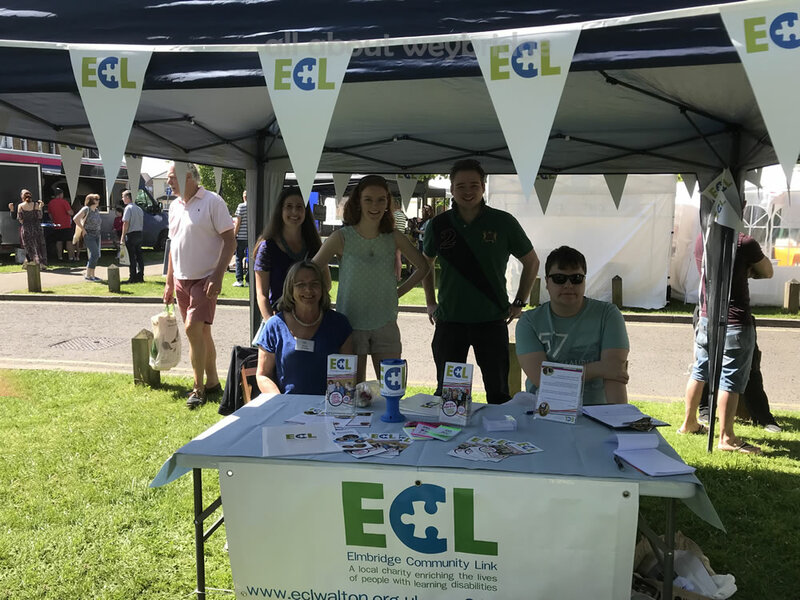 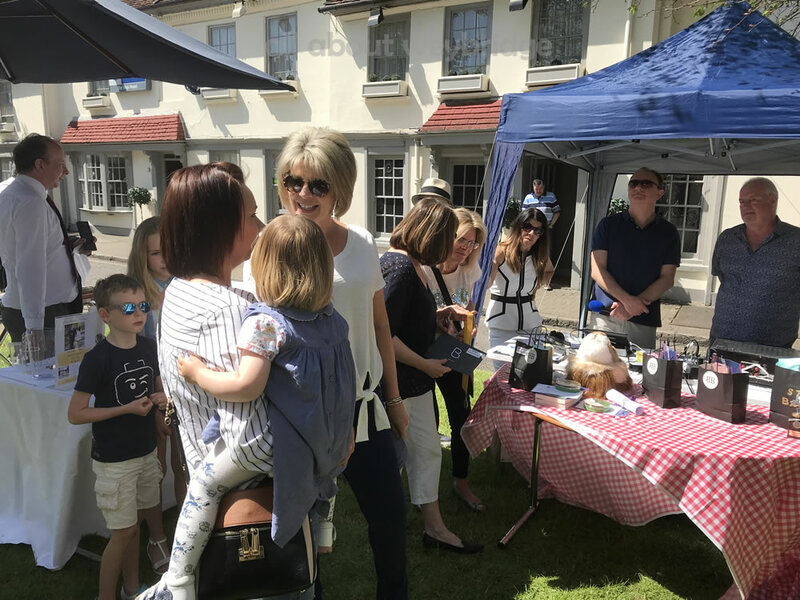 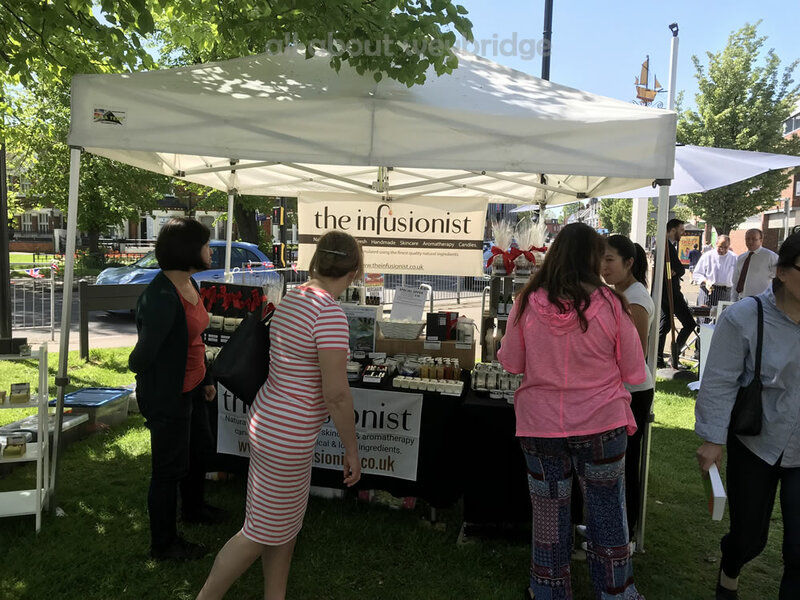 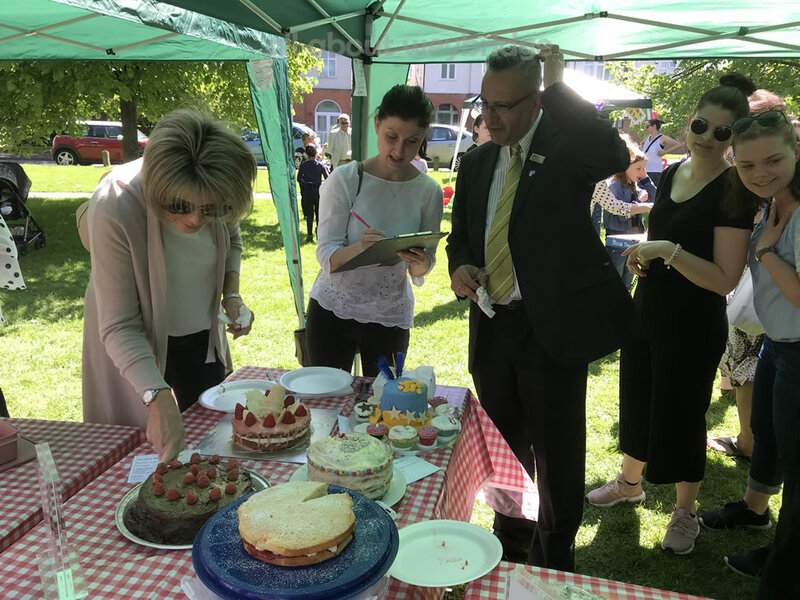 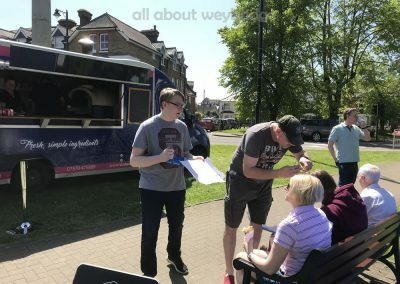 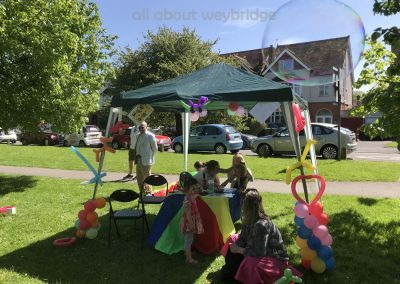 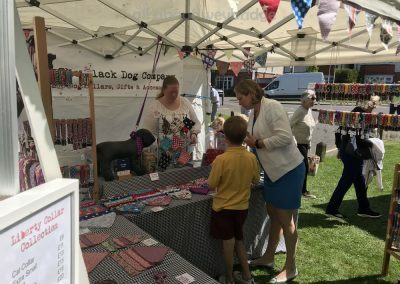 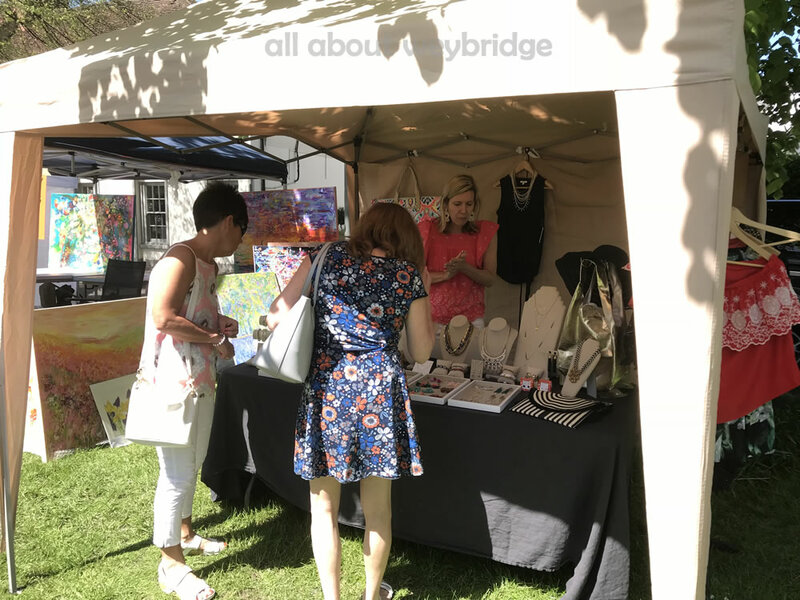 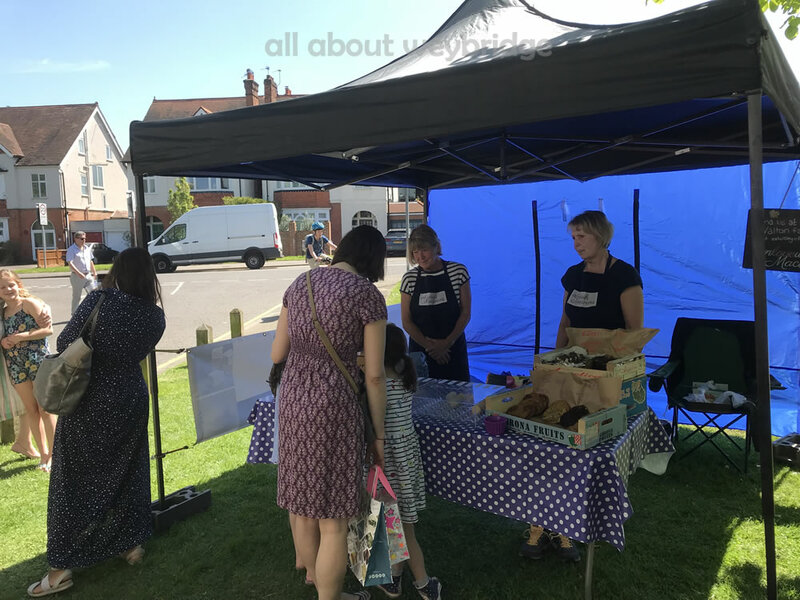 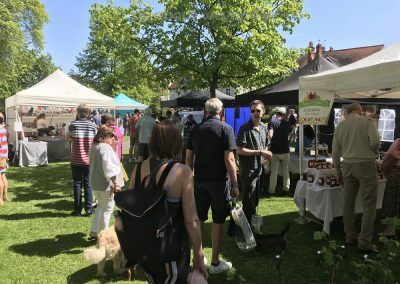 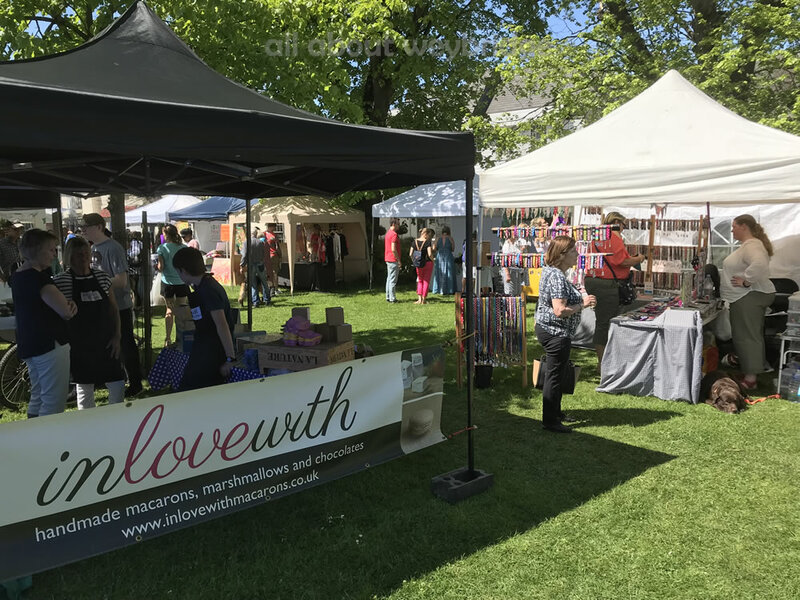 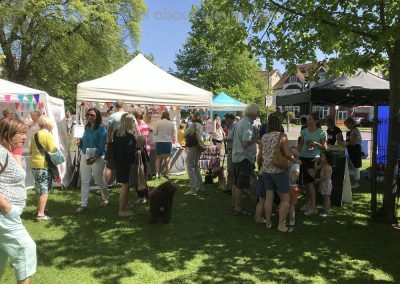 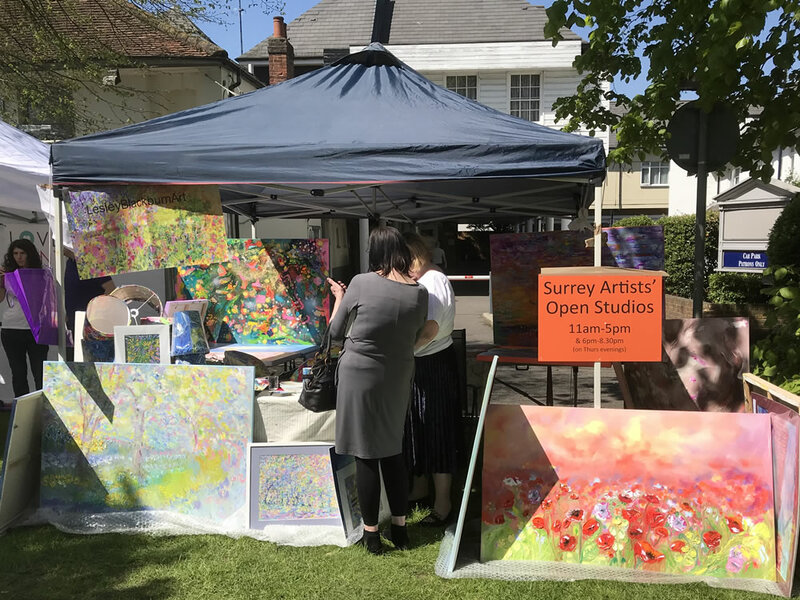 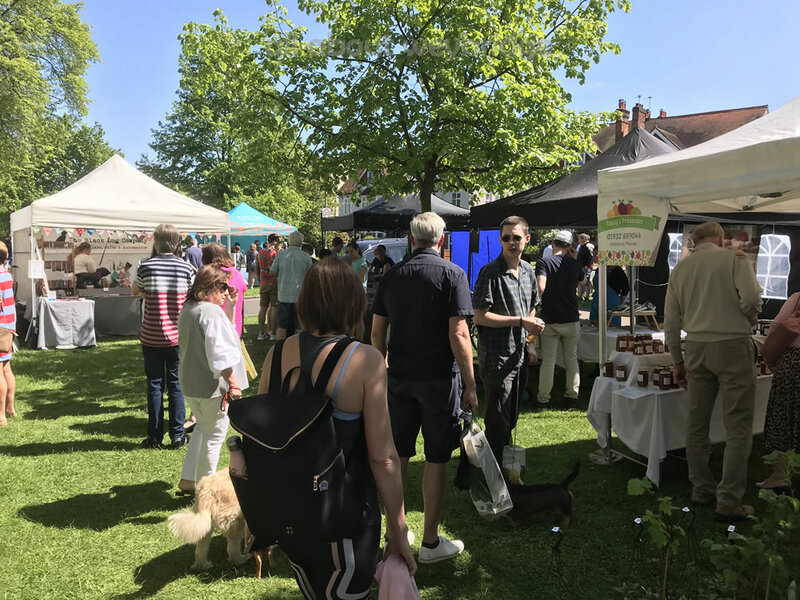 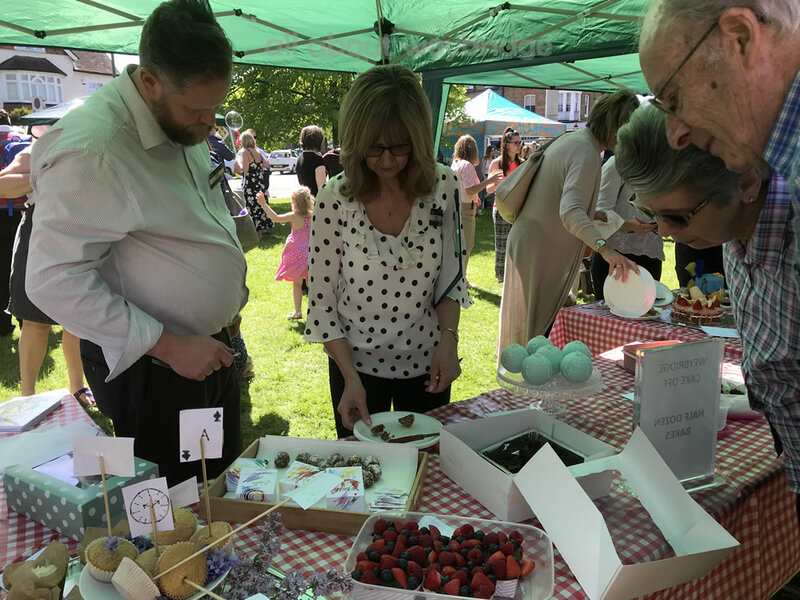 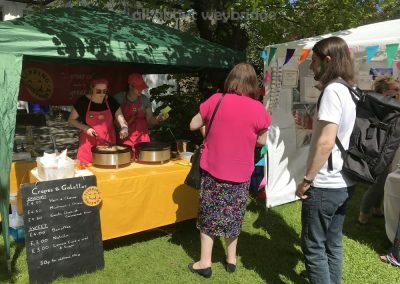 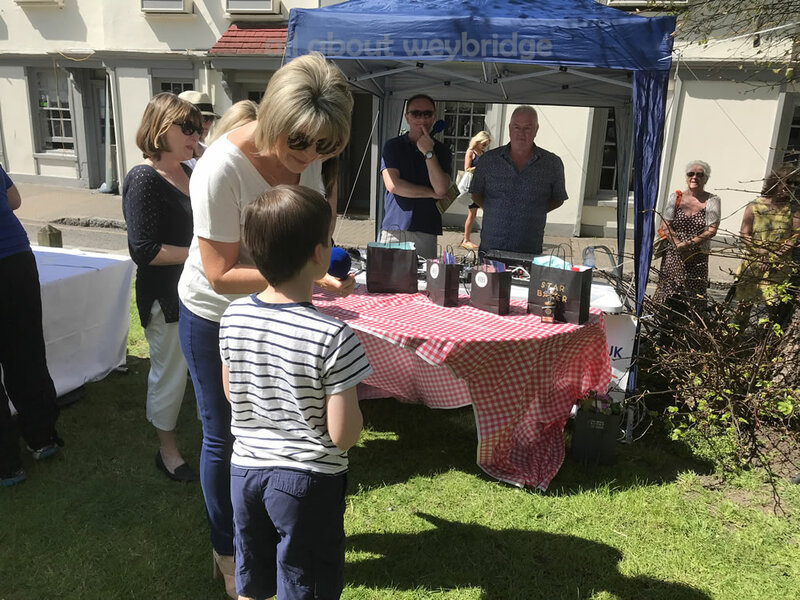 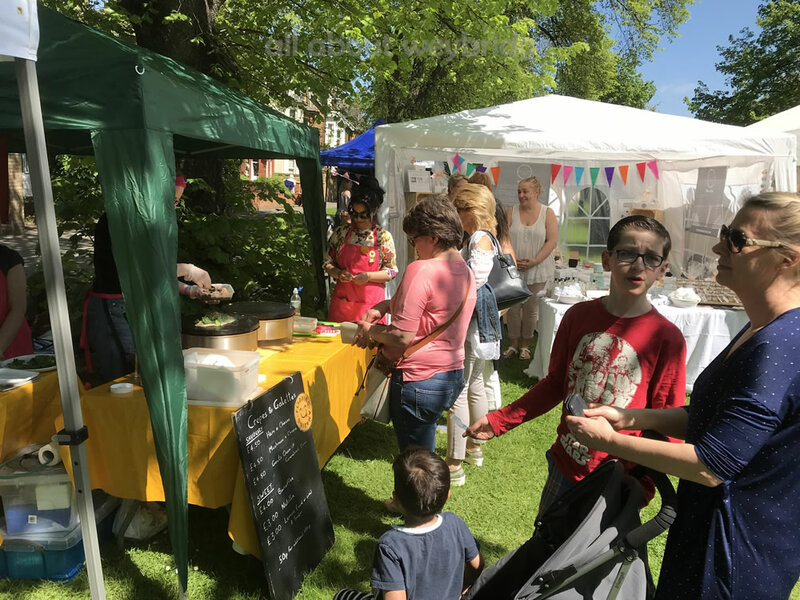 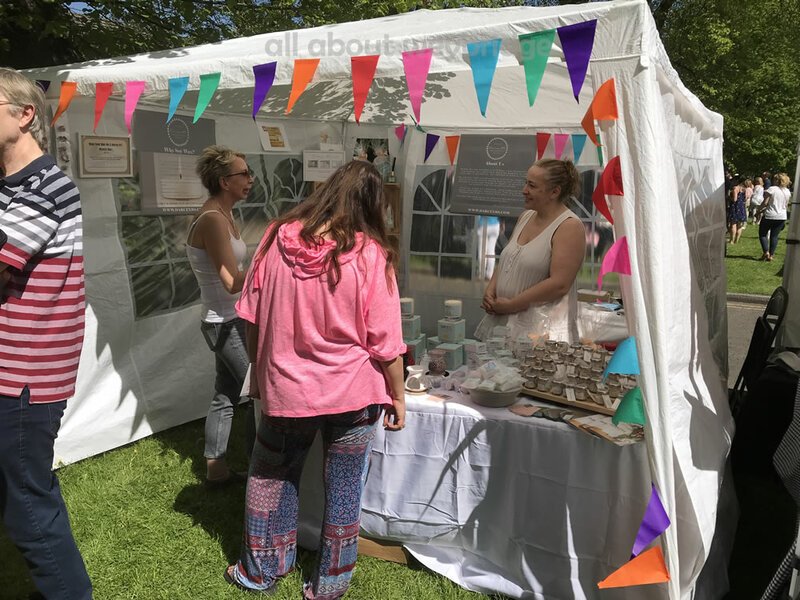 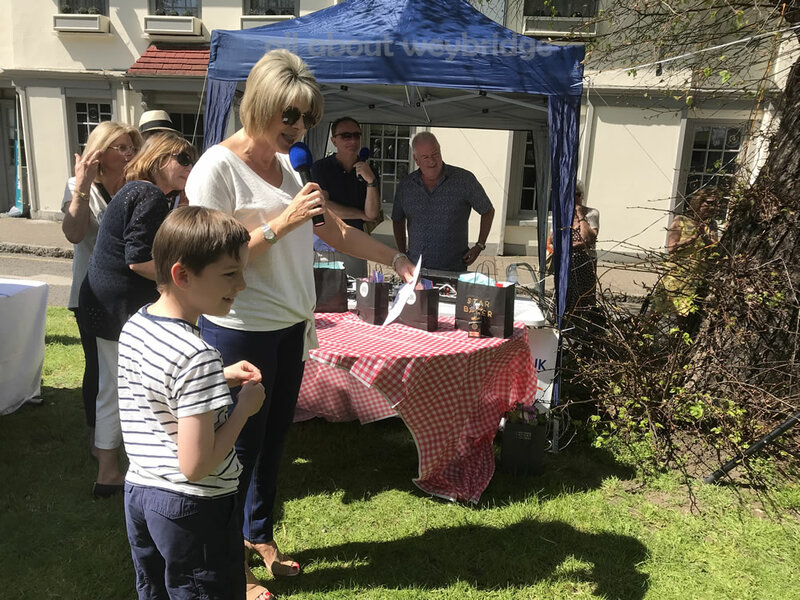 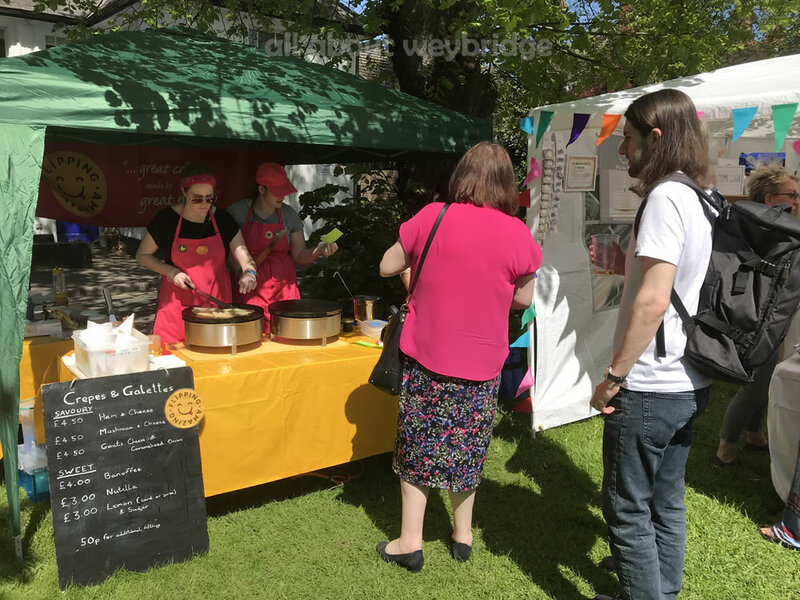 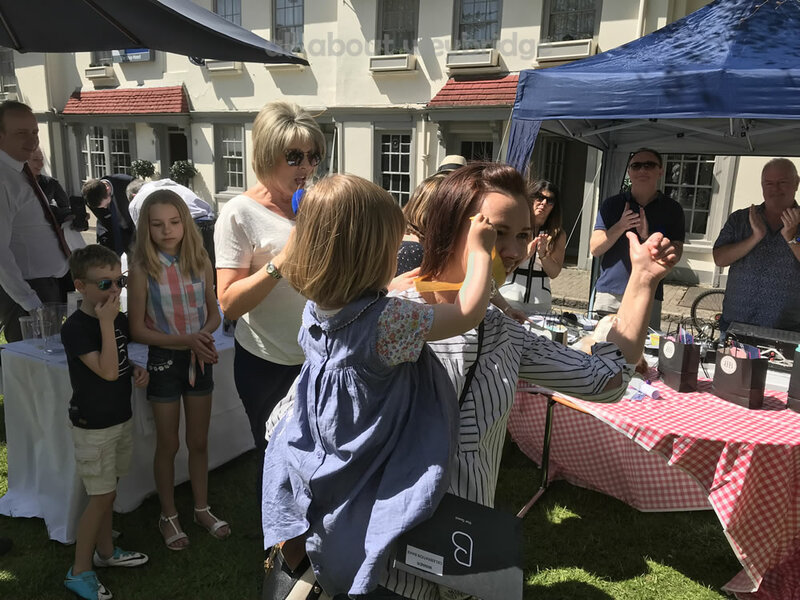 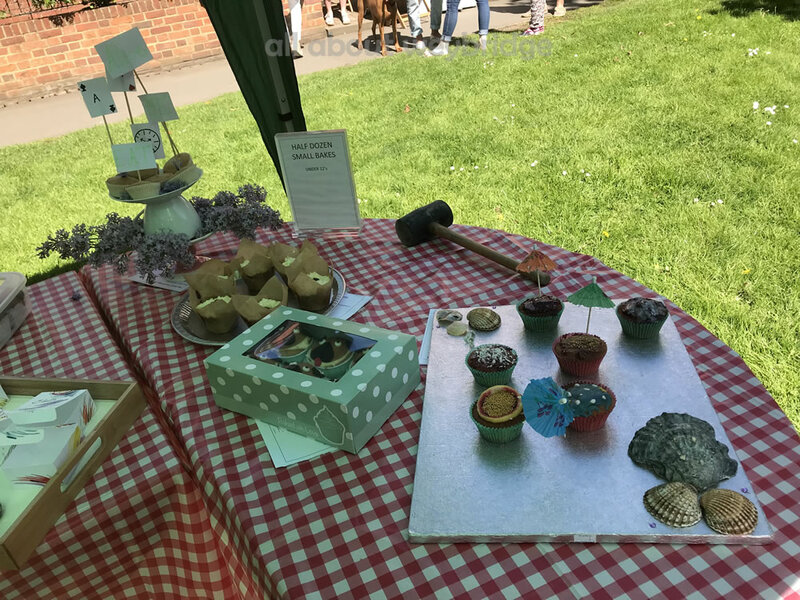 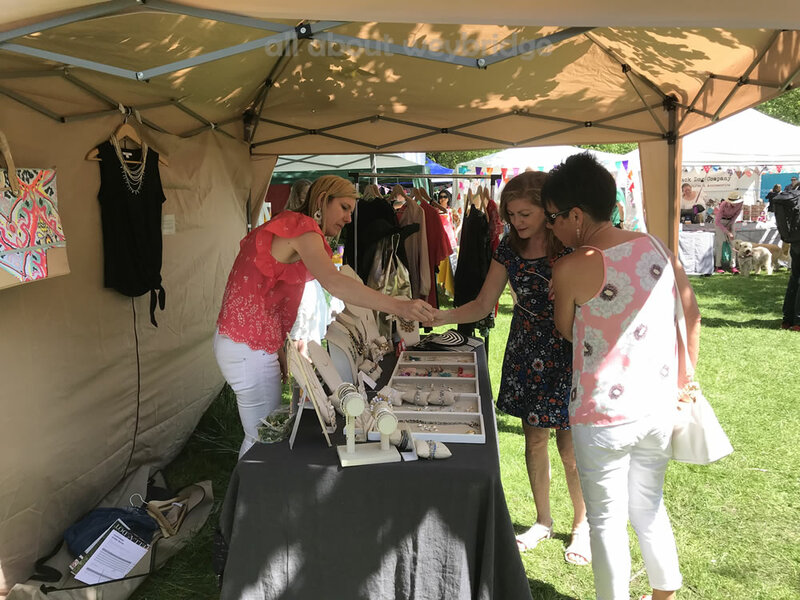 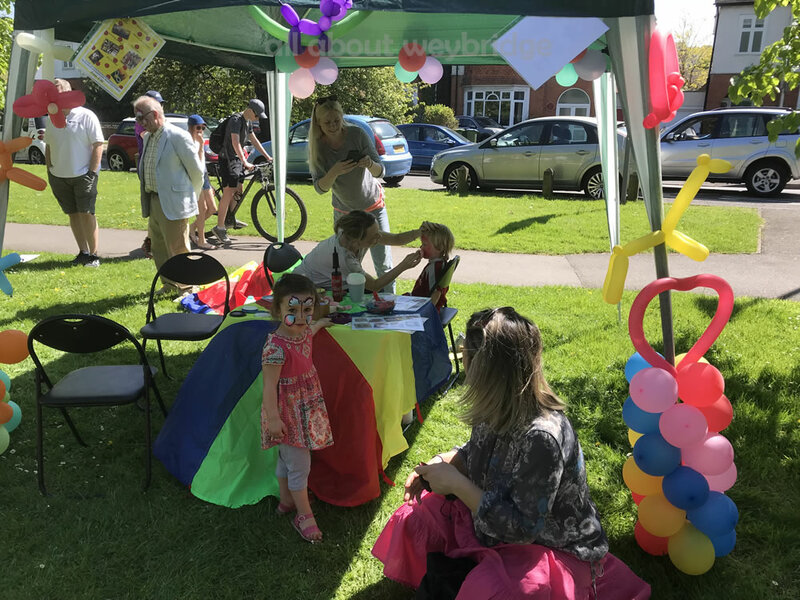 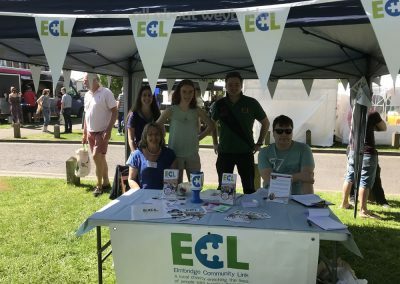 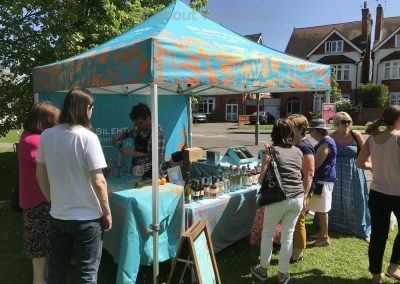 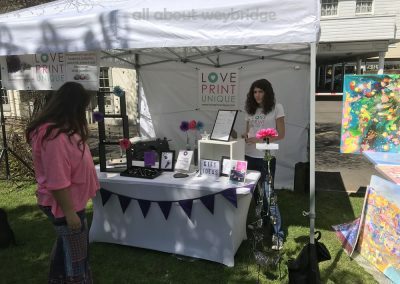 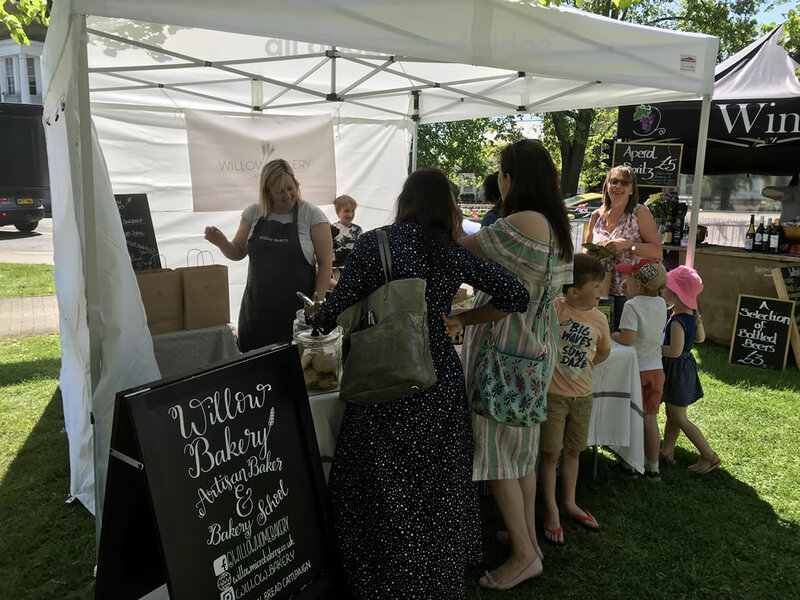 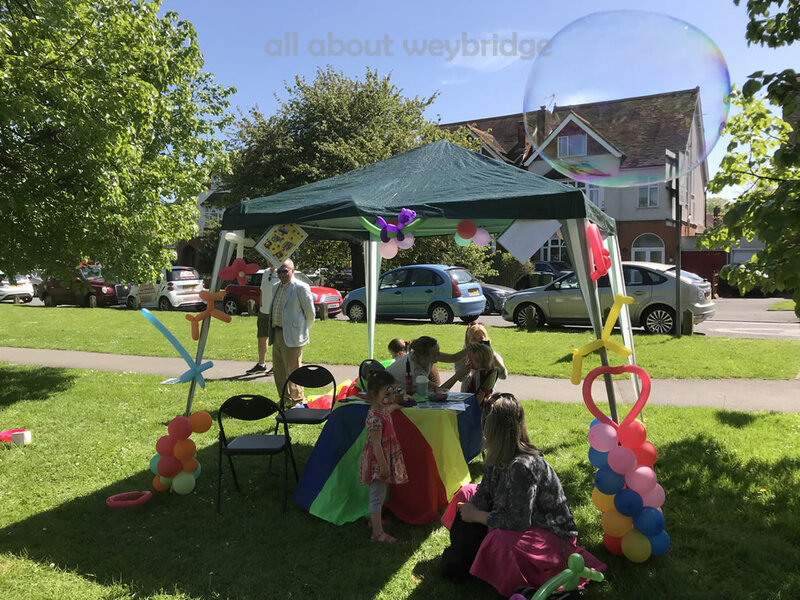 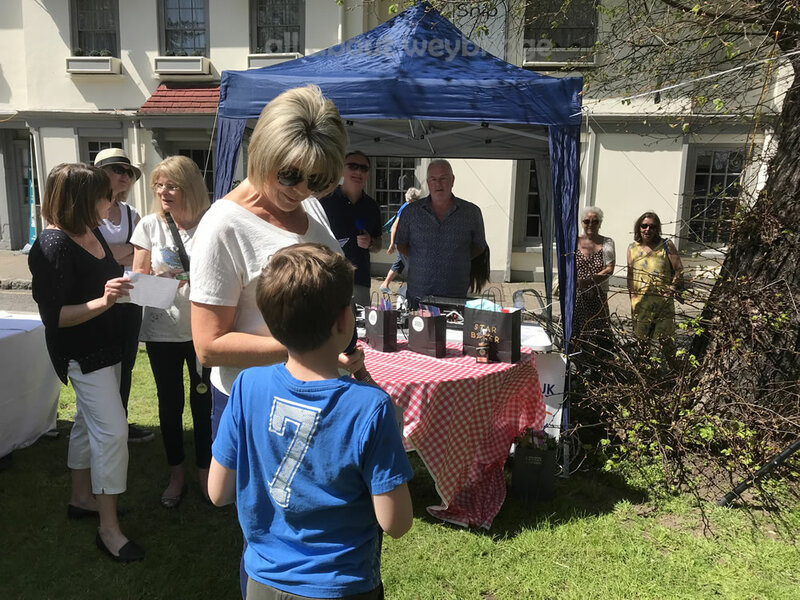 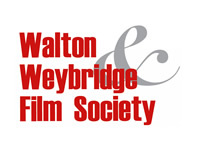 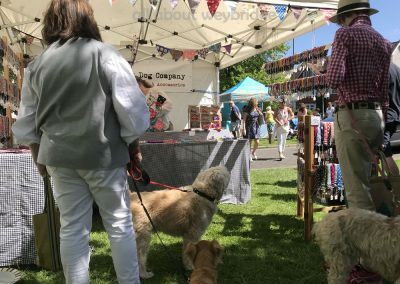 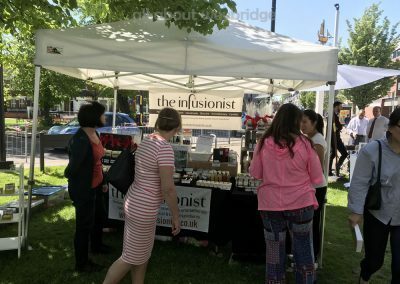 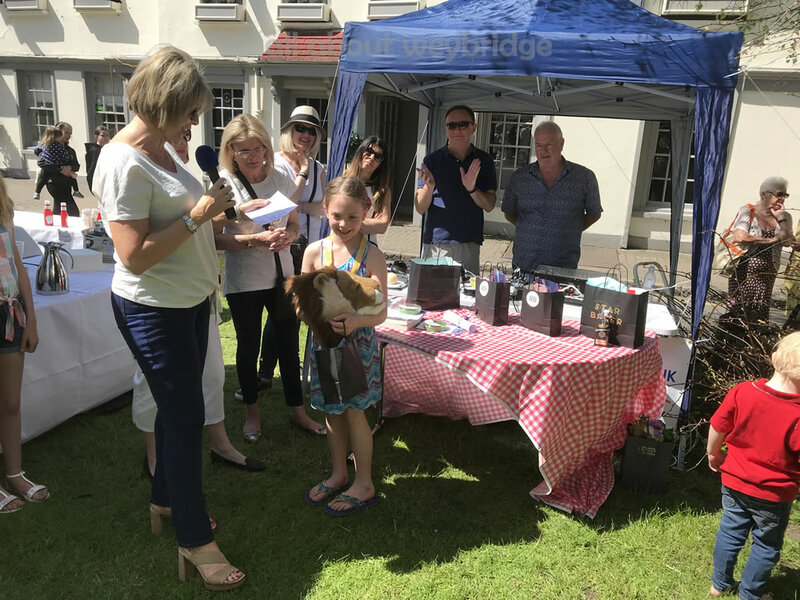 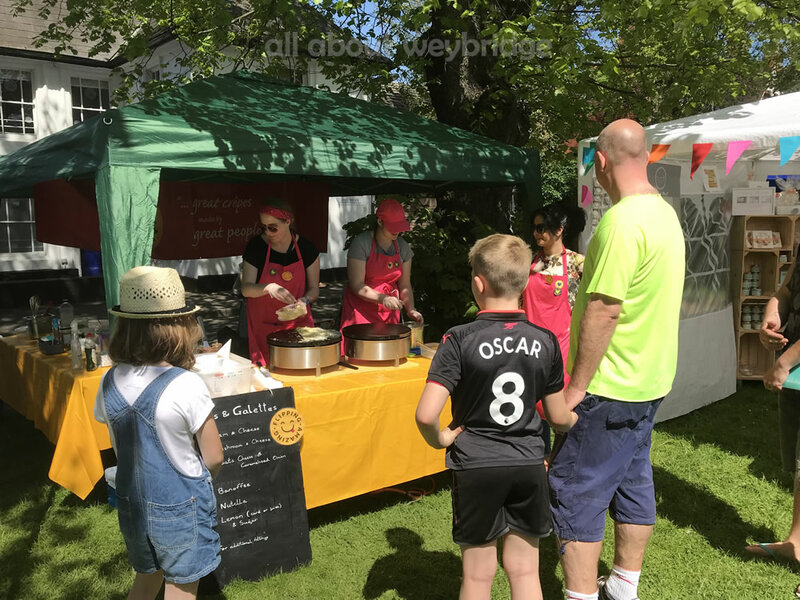 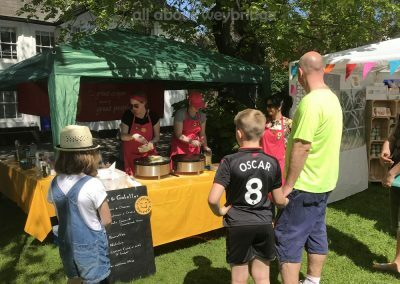 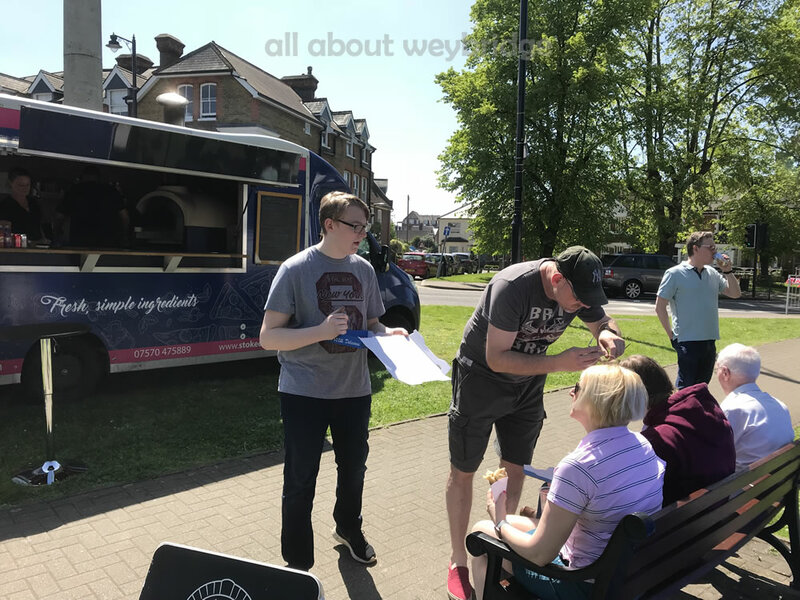 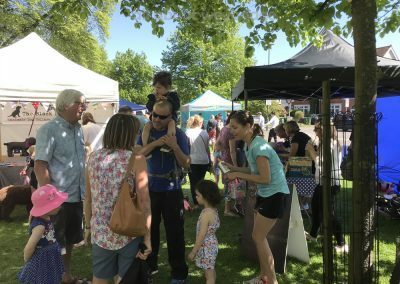 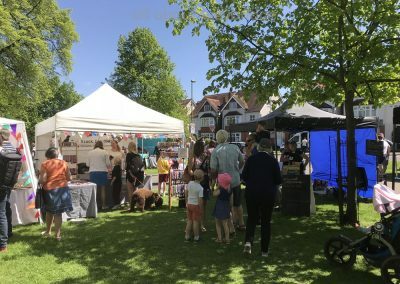 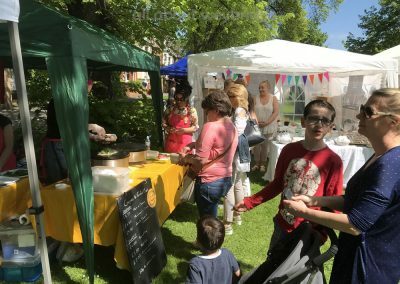 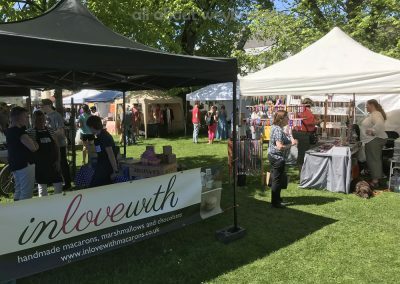 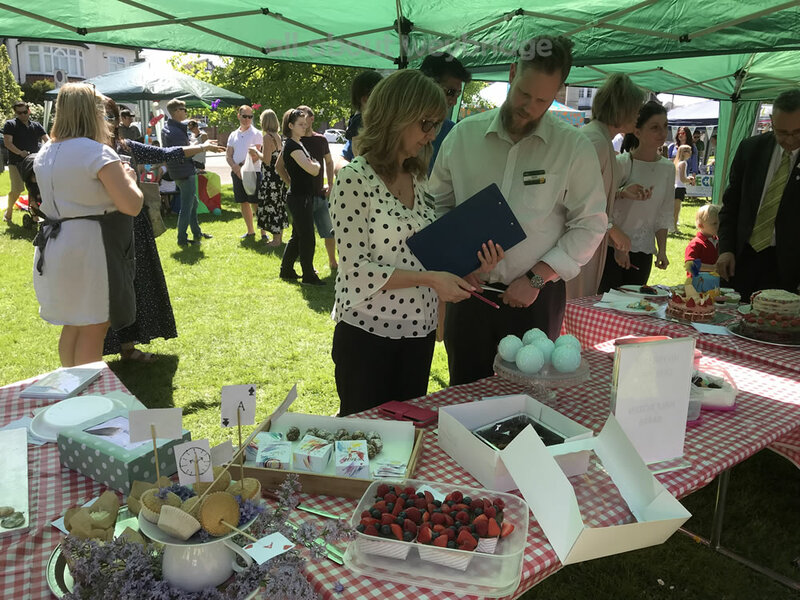 This was the second year of this event organised by Weybridge Town Business Group as one of a number of events in the year to generate community spirit and to support the town centre. 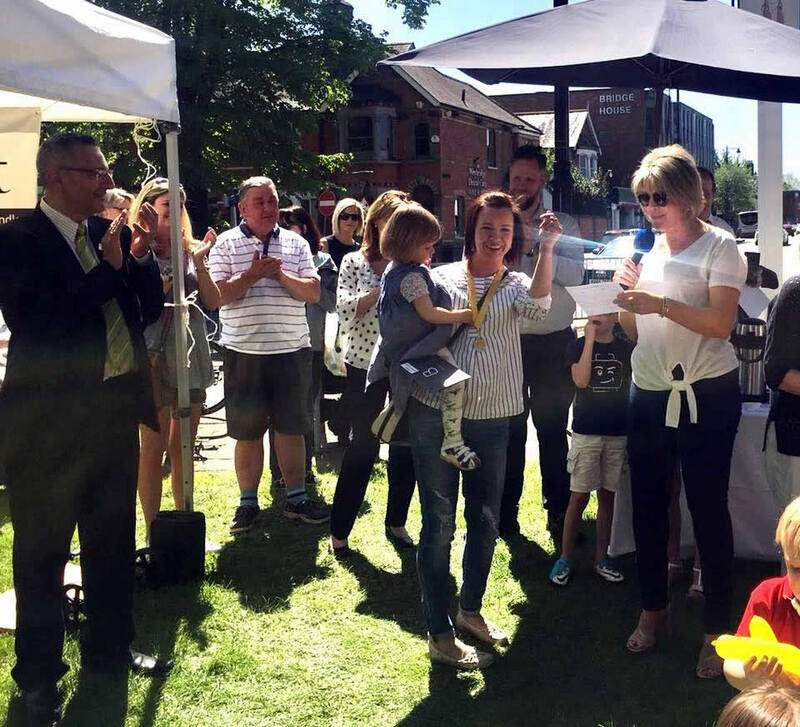 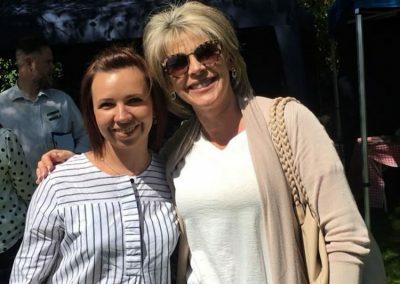 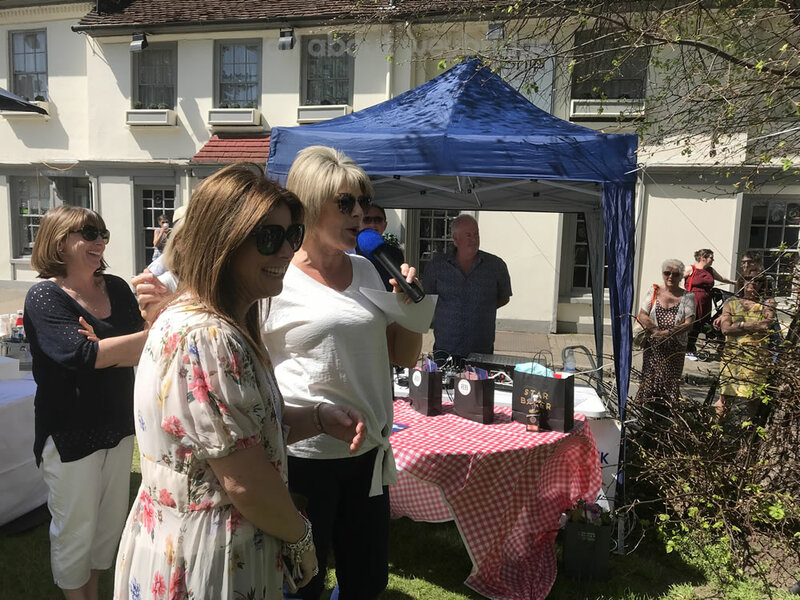 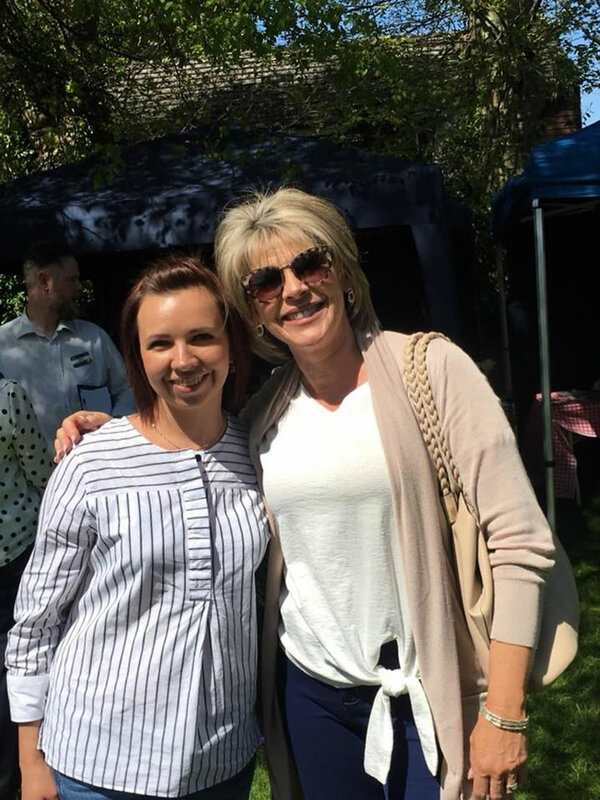 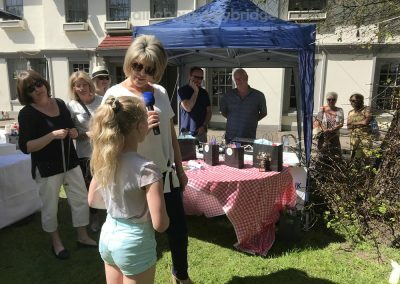 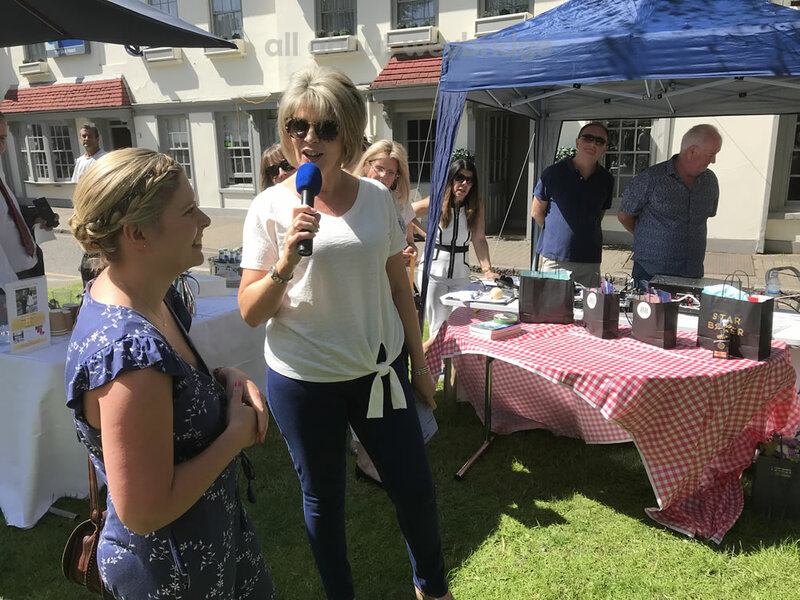 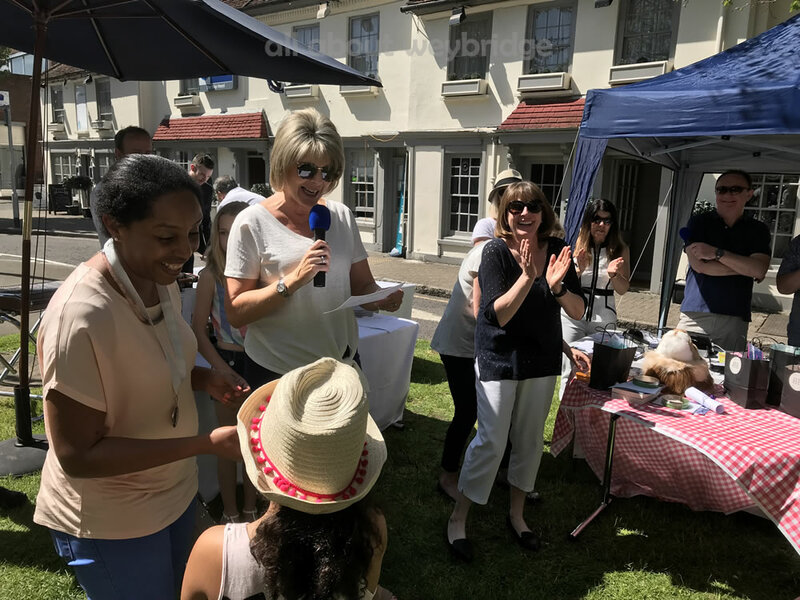 The prizes were presented by local TV Celebrity Ruth Langsford, who was also one of the judges, selecting the ‘Best In Show’ winner. 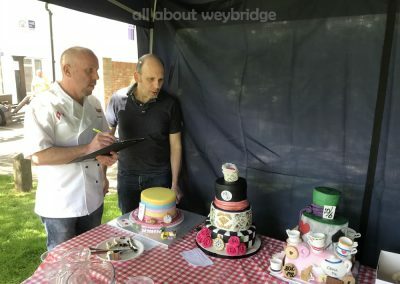 The other judges were representatives from local food related traders: Gemma Woods (The Kitchen Shop), Robert Navarro (Waitrose), Jonathan Woodgate (Simply Cakes), Chris Bachmann (Bachmanns Patisserie), Shirley (Morrisons) and Gavin Chandler (Morrisons)..
You can see our collection of photos in the animation or go to the bottom of this page and browse through the gallery. 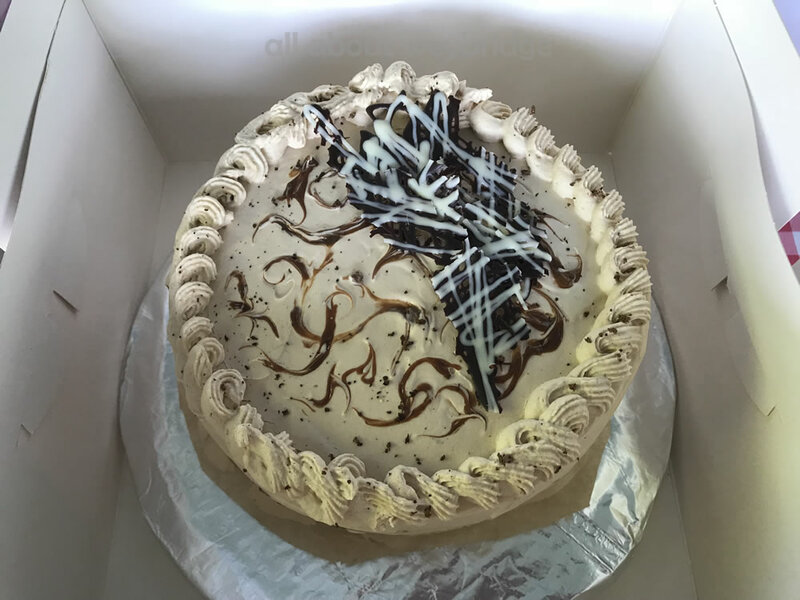 Clicking on the photos enables you to view them bigger on your screen. 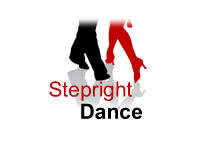 Please spread the word by sharing this page on social media, using the buttons provided. 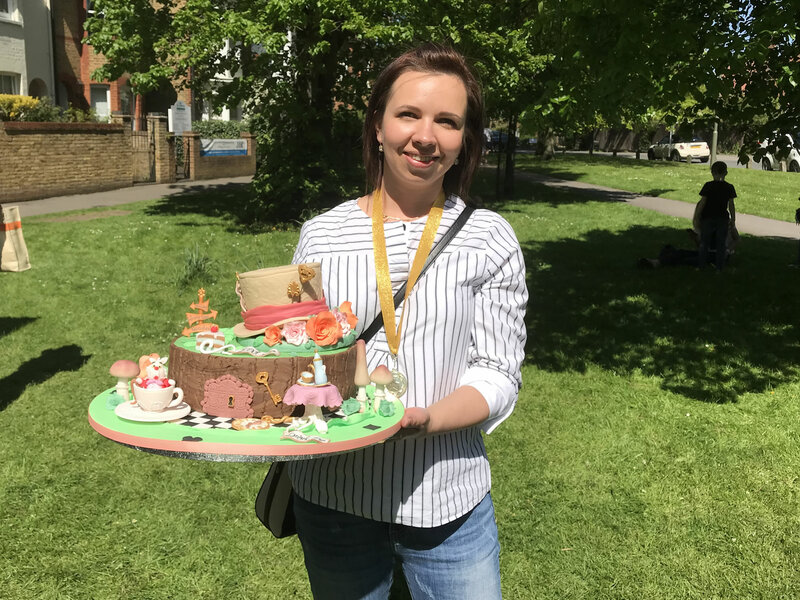 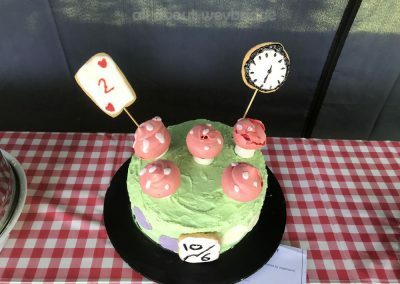 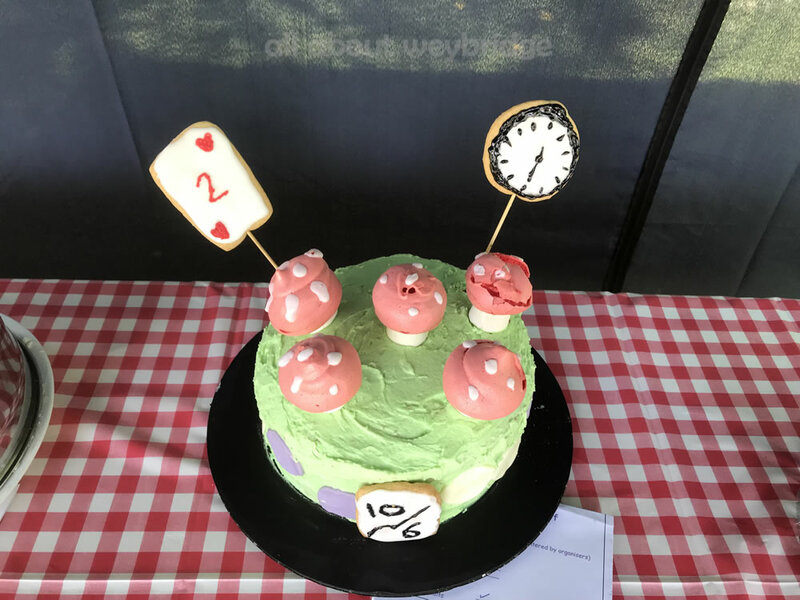 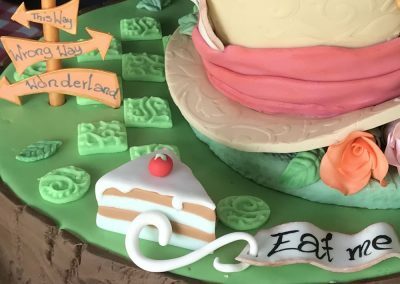 There were 3 categories in the competition, Small Bakes, Family Bakes and Celebration Cakes, with separate age groups for children and adults. 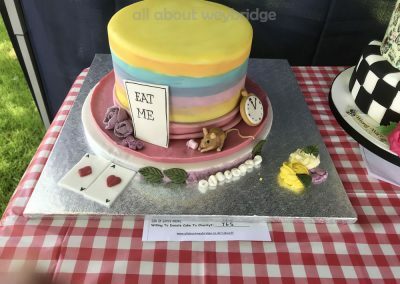 The overall prize for Best In Show, chosen by Ruth Langsford was Lucia Clark, for her entry in the Under 12 section. 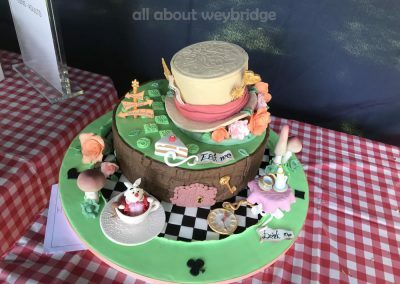 Her winning carrot & chocolate cake can be seen below. 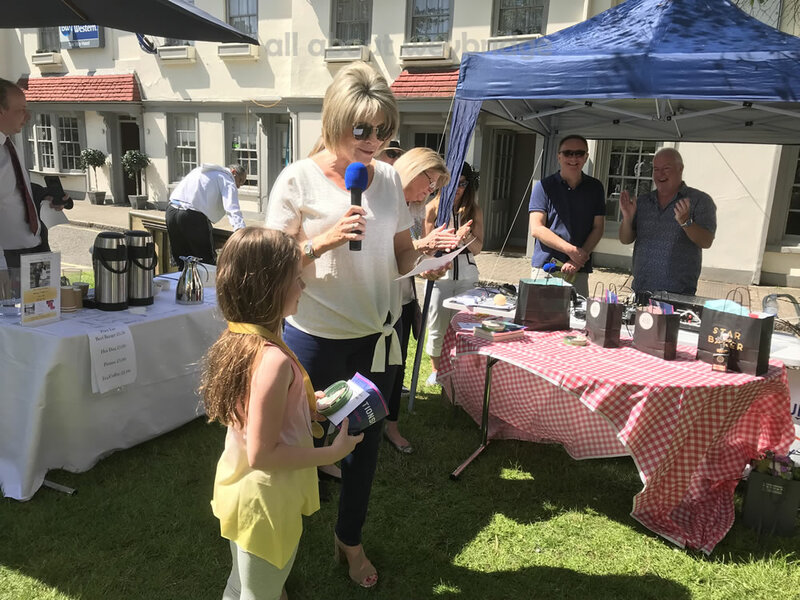 She was presented with a baking themed picture kindly donated by Bluebell 33, from the appropriately named Baker Street! There are photos of Lucia and most prize winners receiving their prizes in the photo gallery (one person was too fast for this photographer!). The displayed photos are just a small part of the gallery. 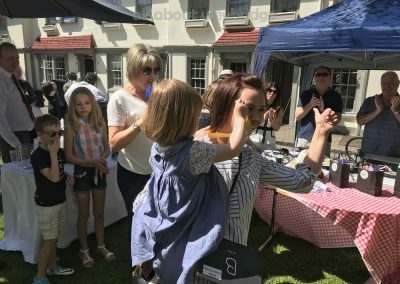 Click on any of the photos to view it. 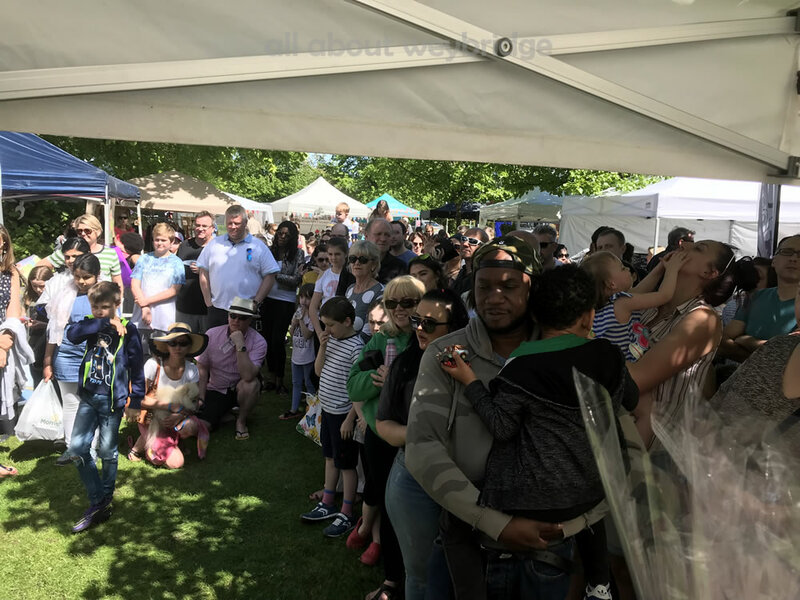 You can then move through the gallery using the arrows to view more photos in the collection. 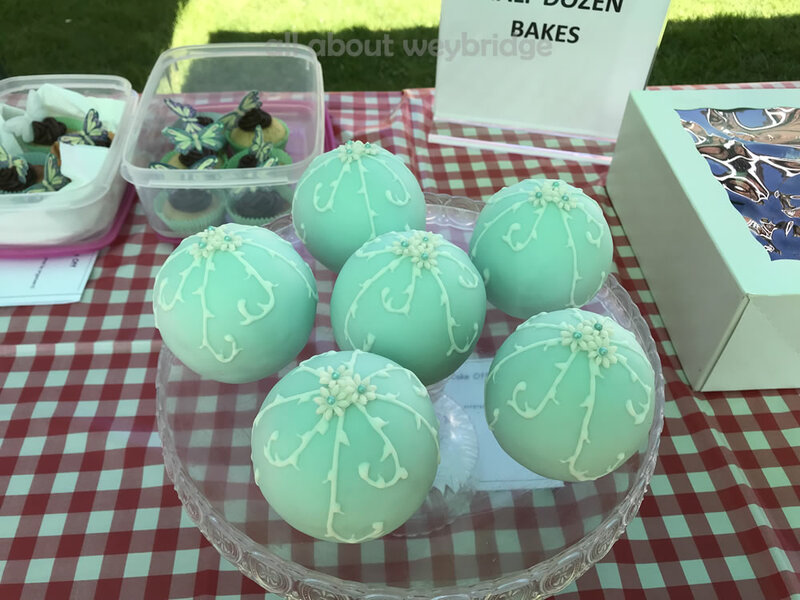 You can also select the photos to zoom in to a larger image on most devices. Brooklands Radio kindly provided the PA system and a team of volunteers to keep the public entertained with music. 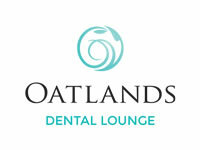 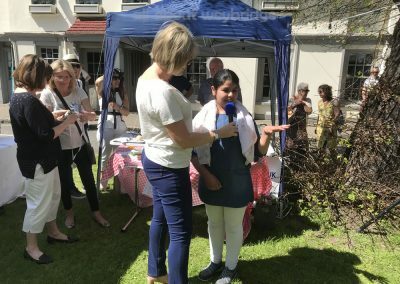 They also interviewed many participants, including stallholders, competitors and judges. 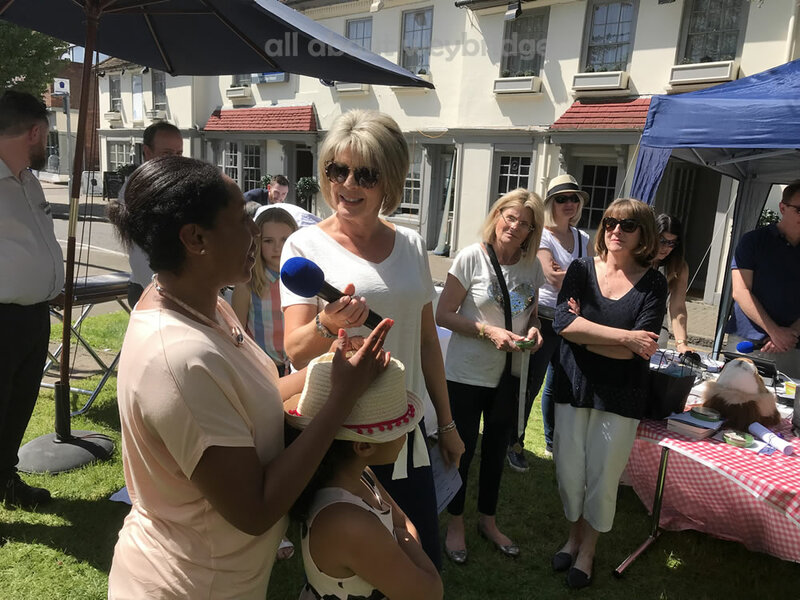 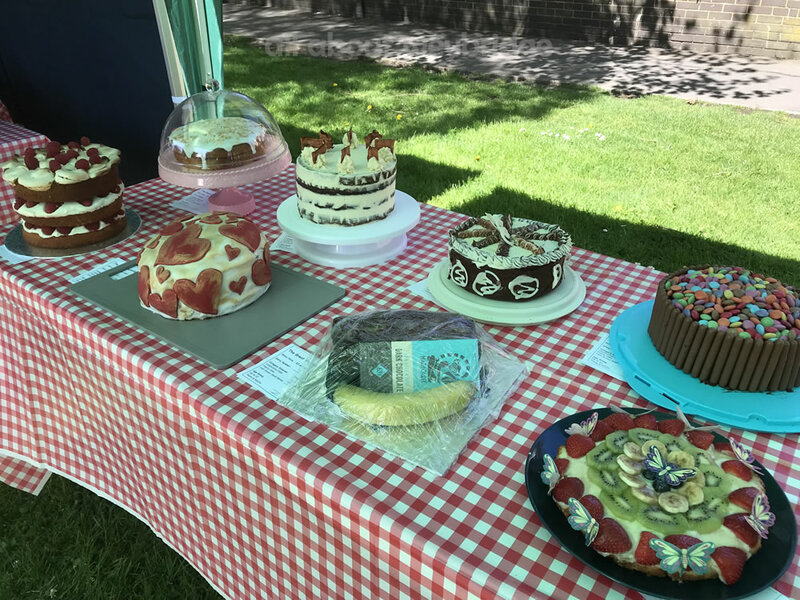 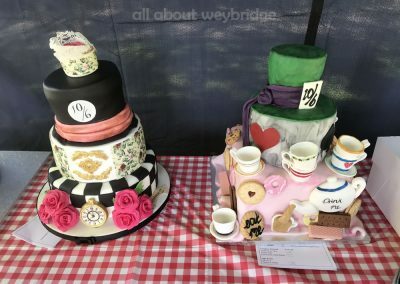 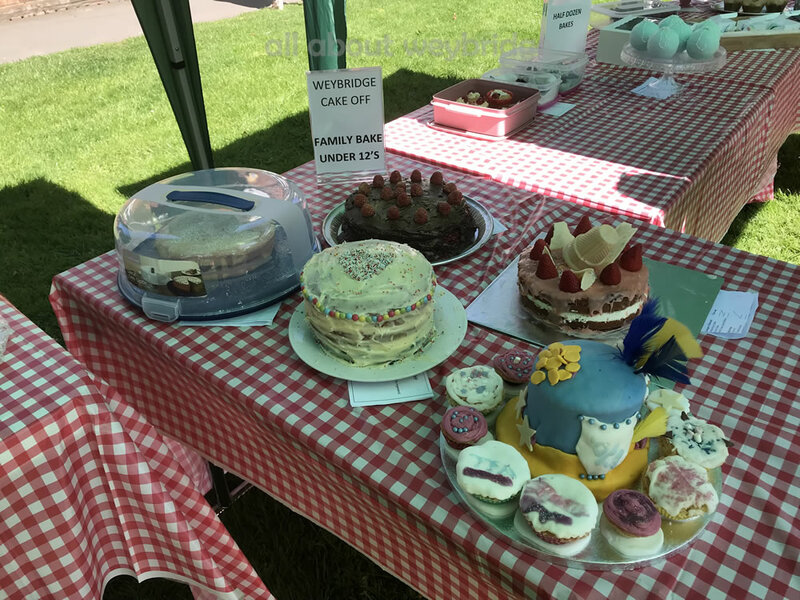 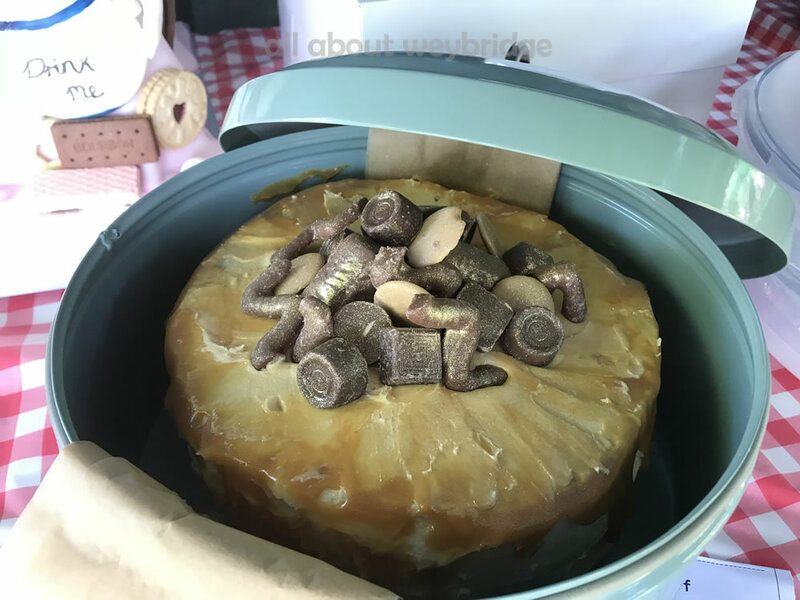 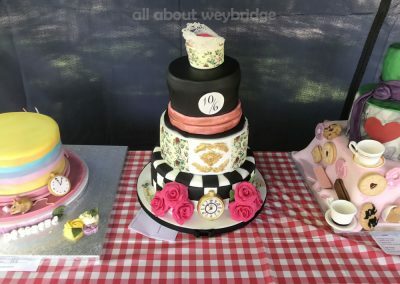 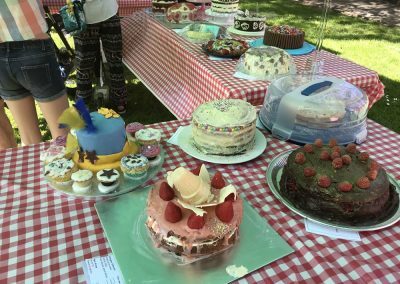 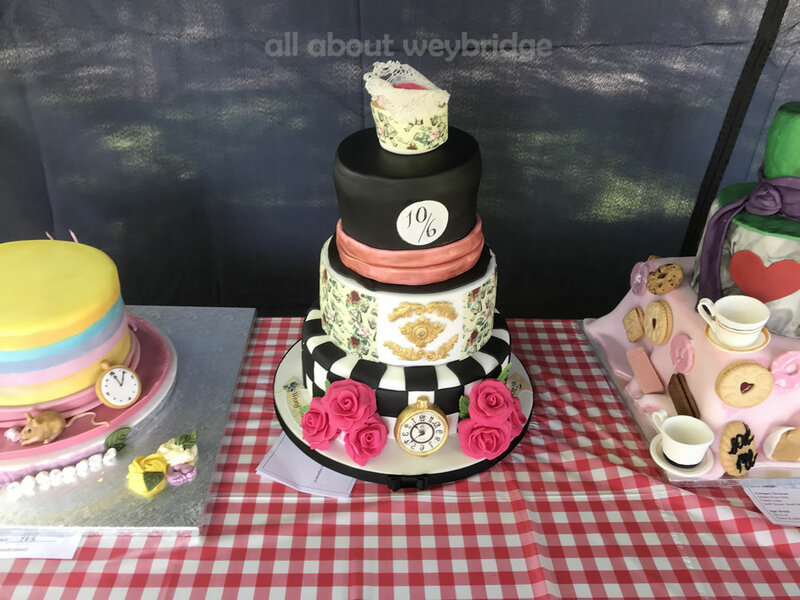 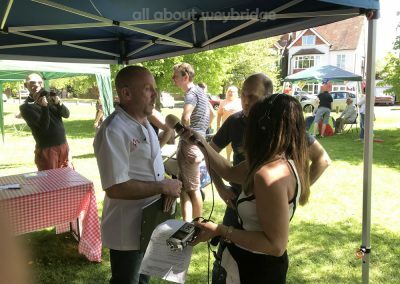 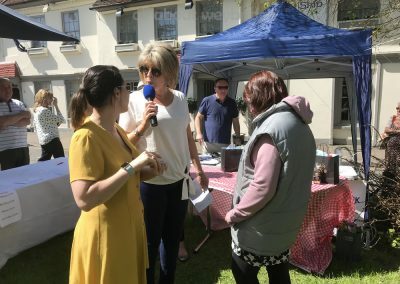 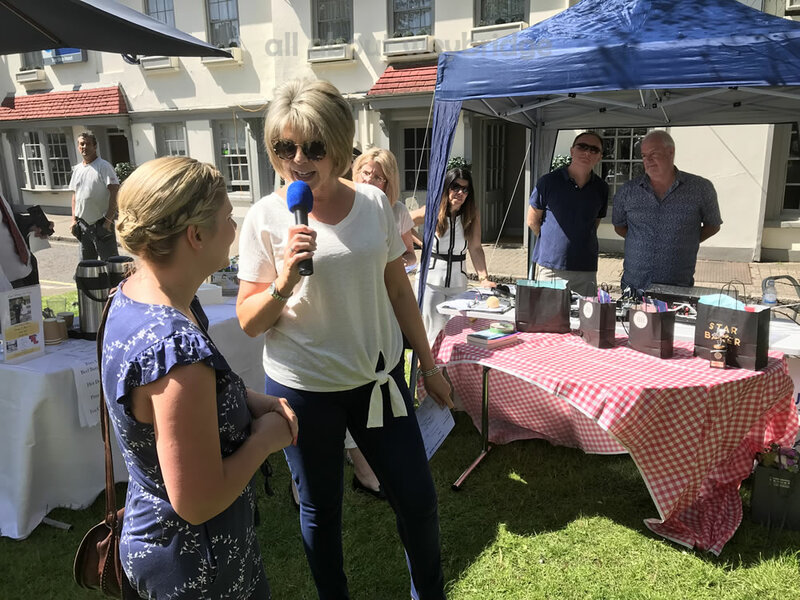 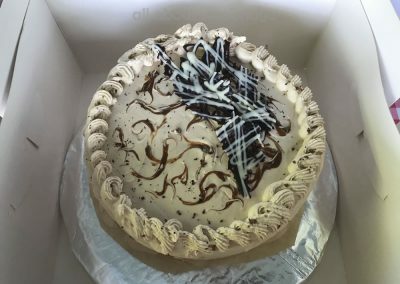 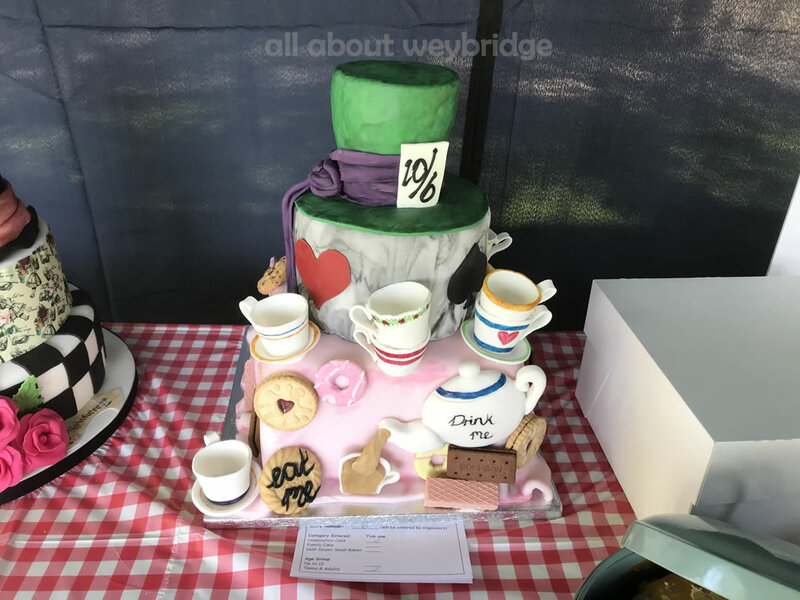 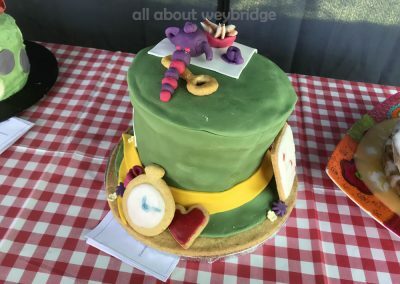 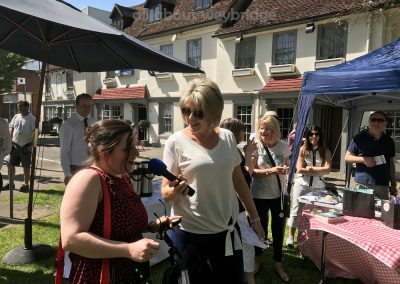 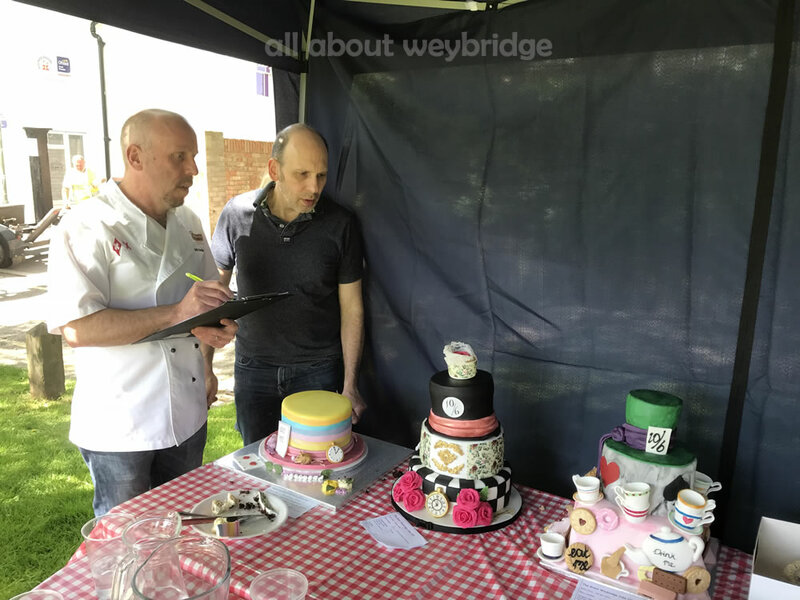 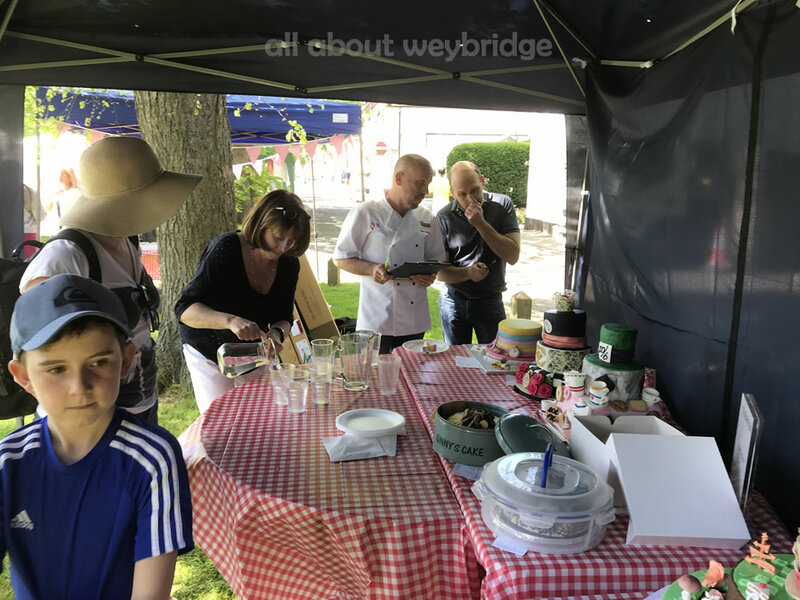 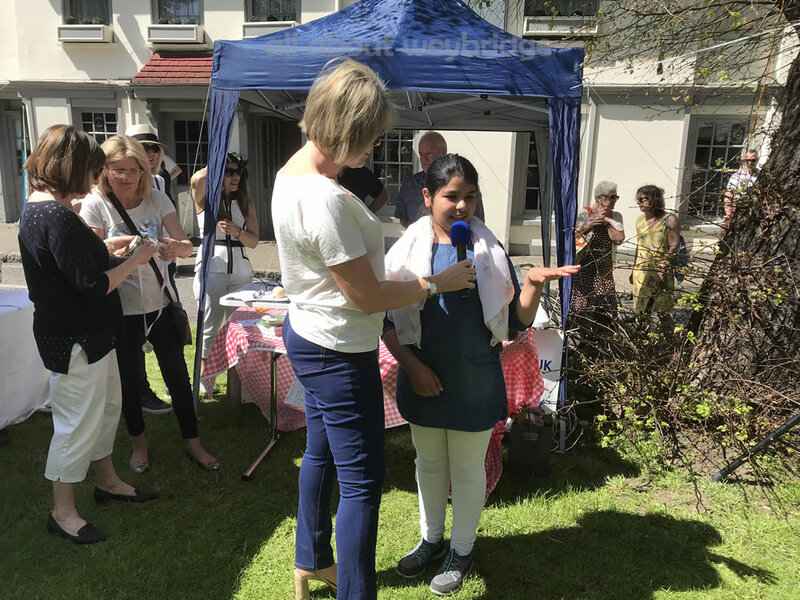 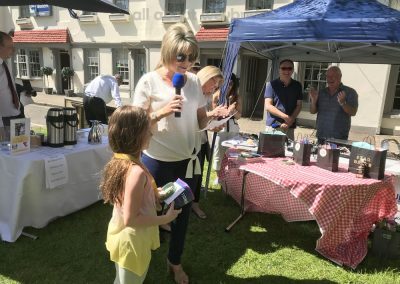 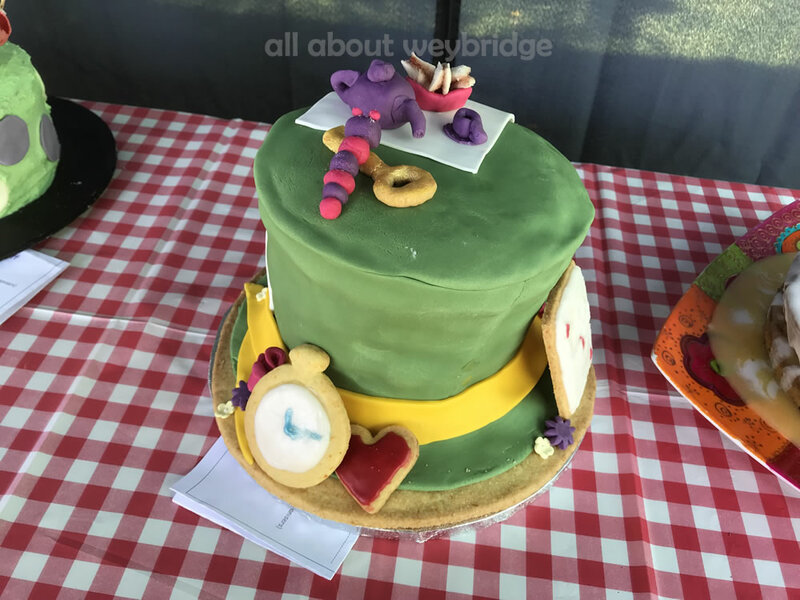 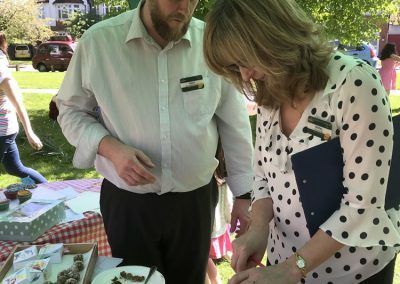 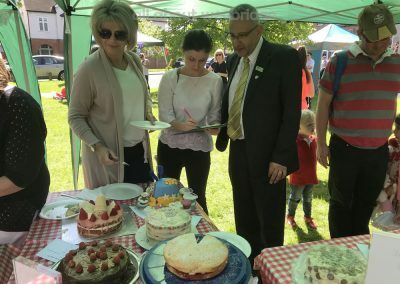 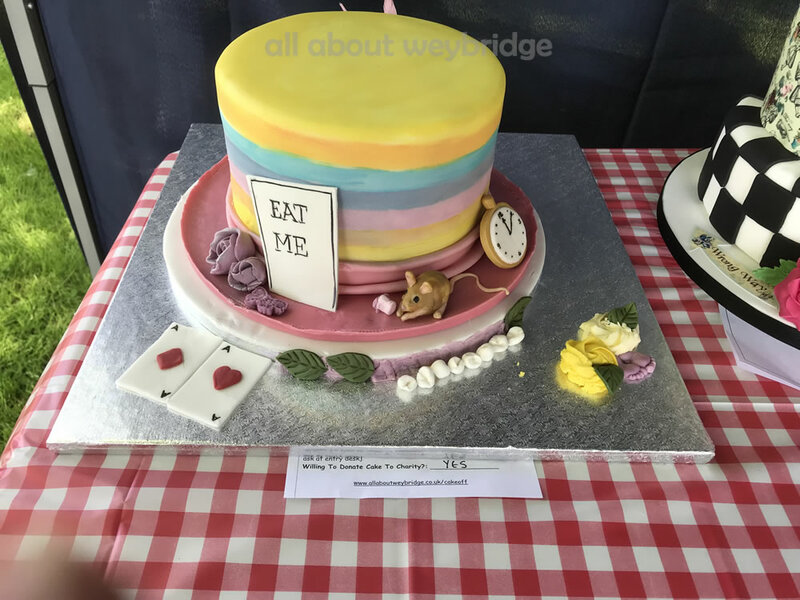 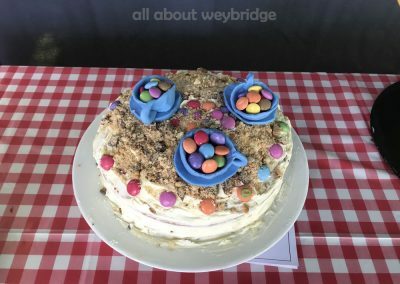 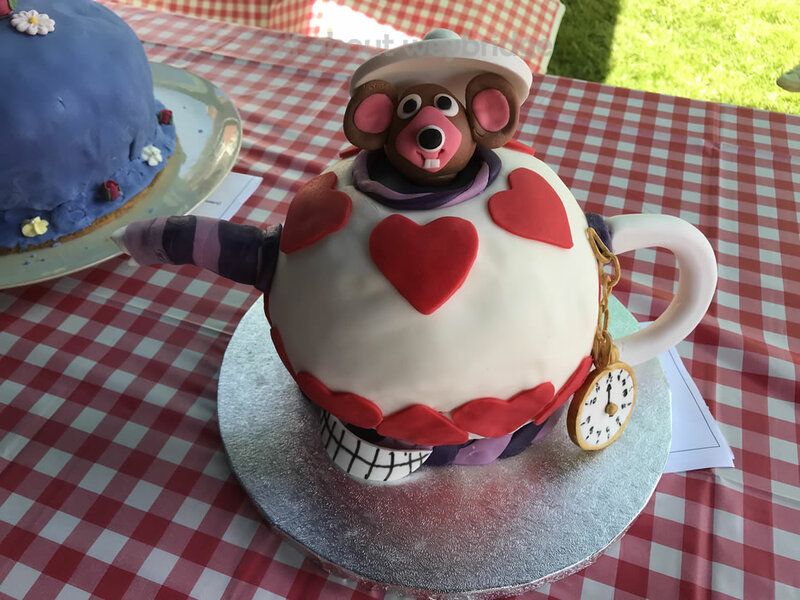 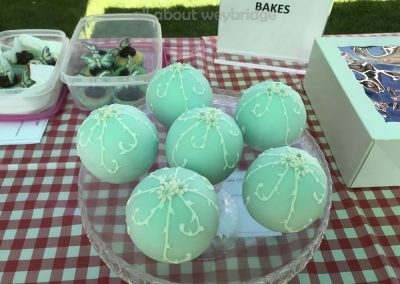 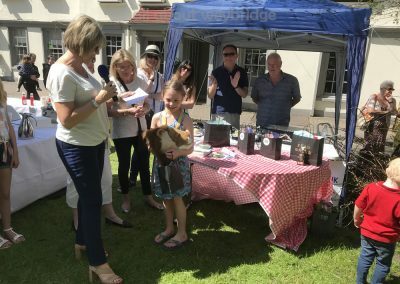 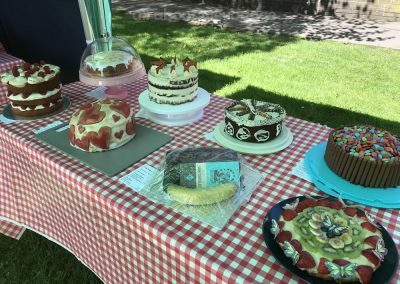 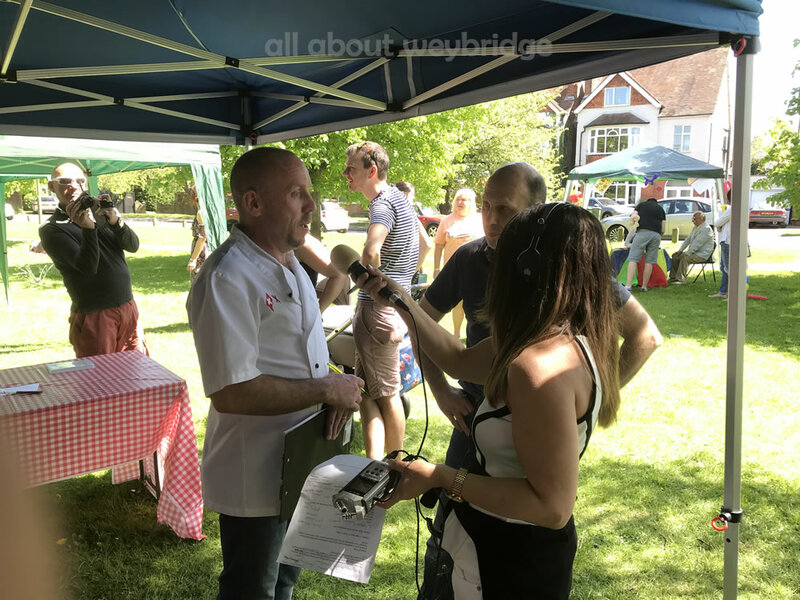 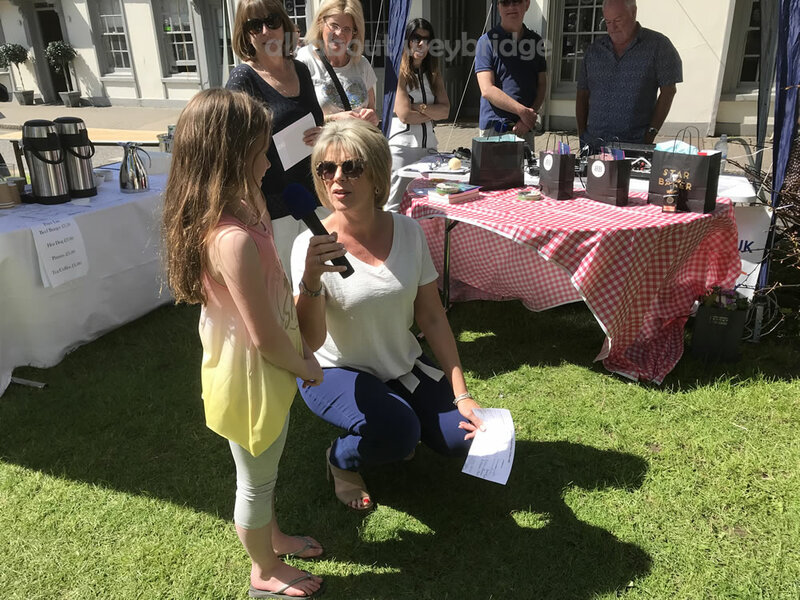 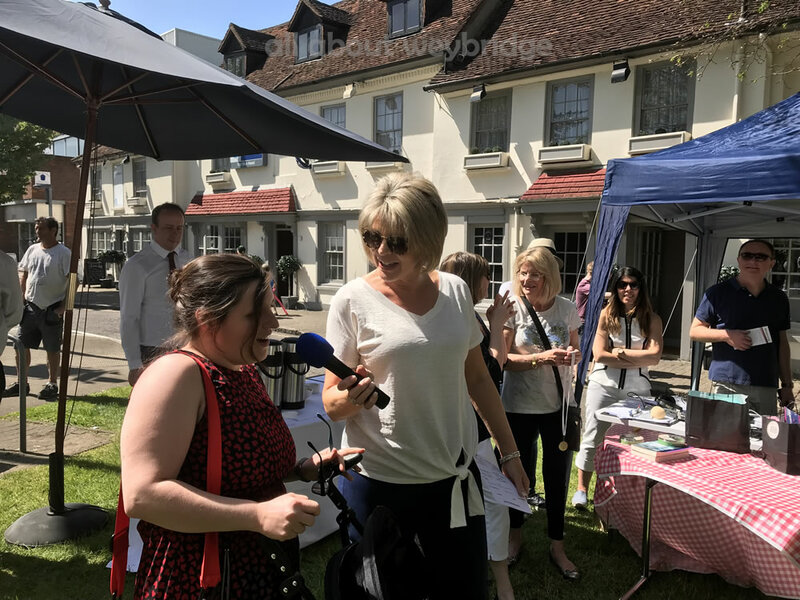 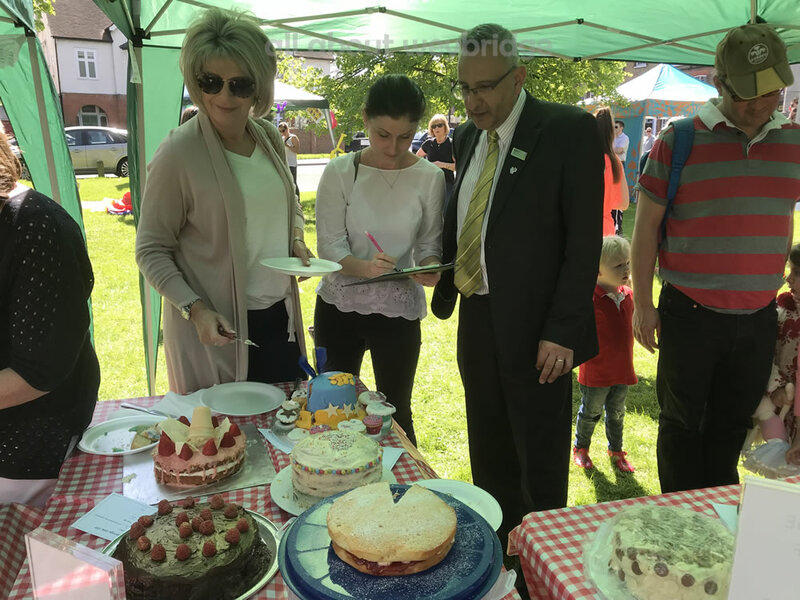 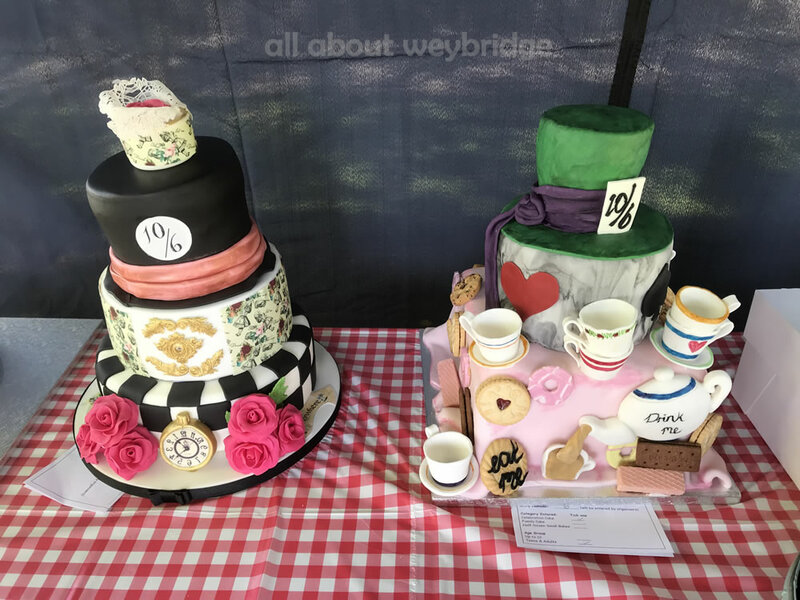 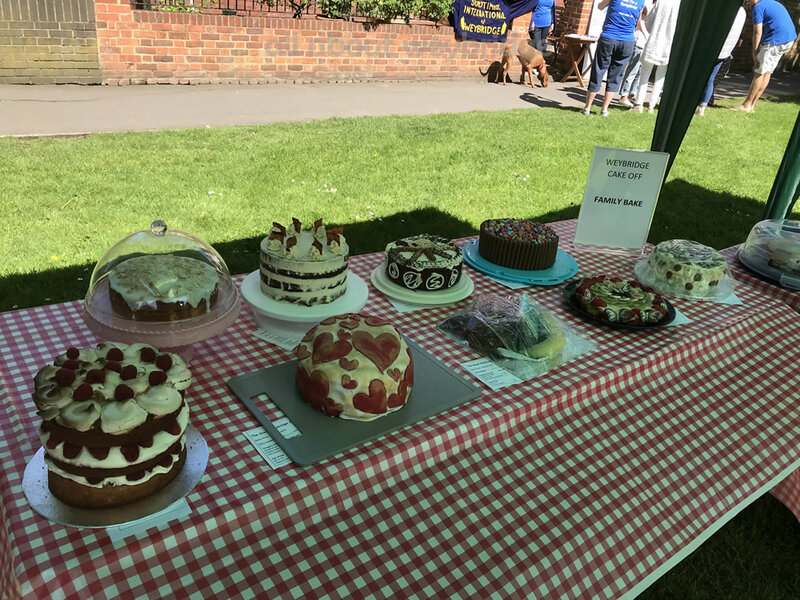 The interviews have been edited into a show about the event which can be listened to here: Brooklands Radio Programmes about Great Weybridge Cake-Off 2018 and 2017. 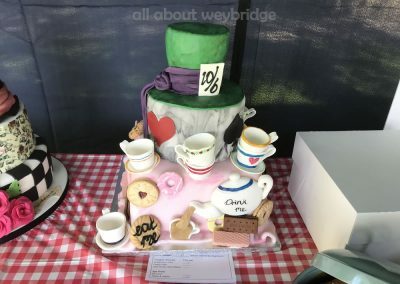 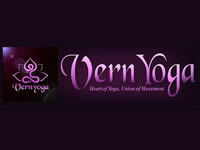 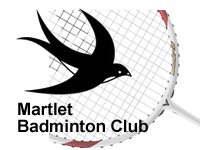 Also see the Competition Results page. 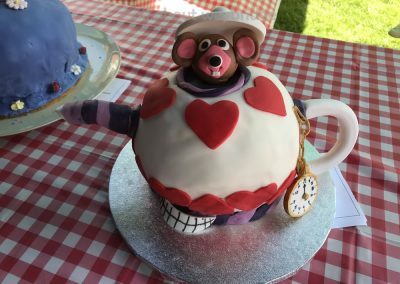 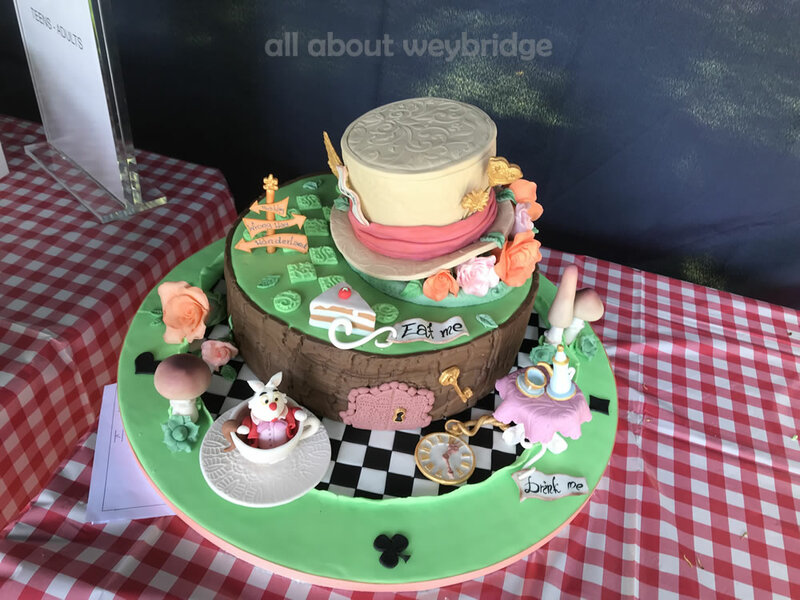 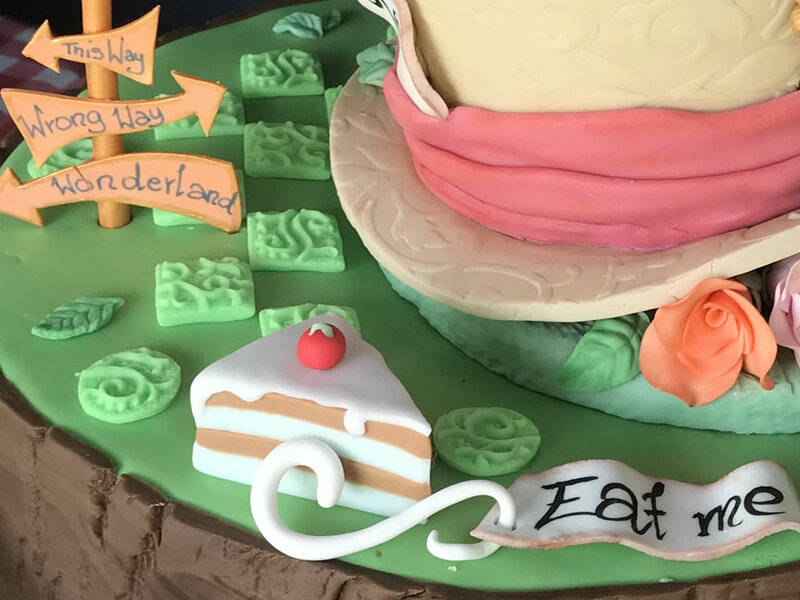 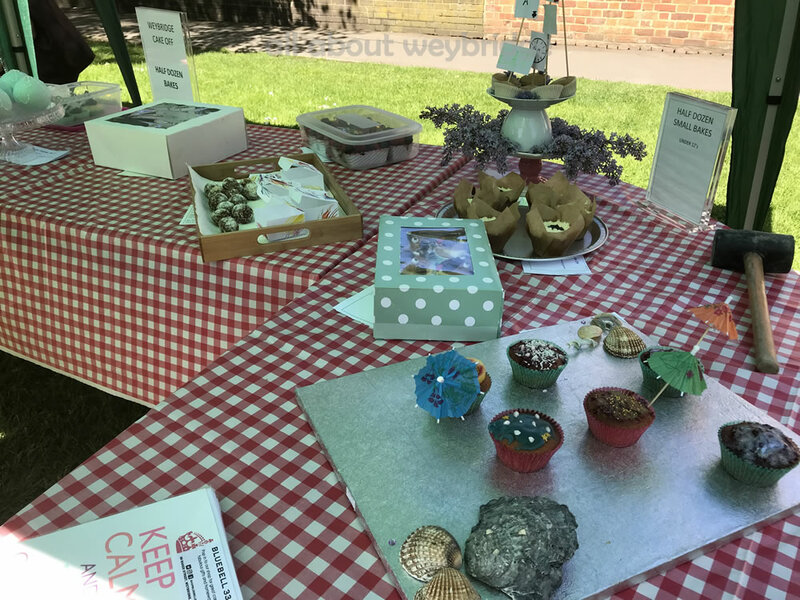 For more information about The Great Weybridge Cake Off , click on the button below.